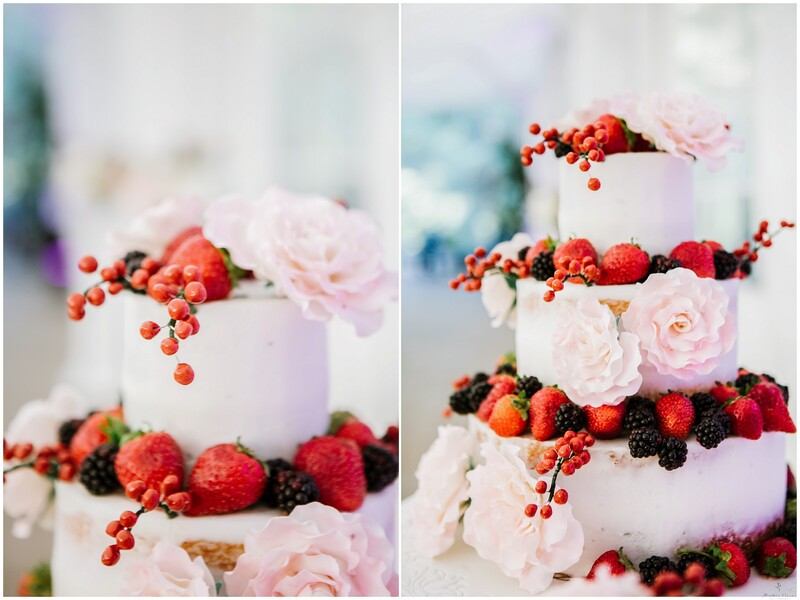 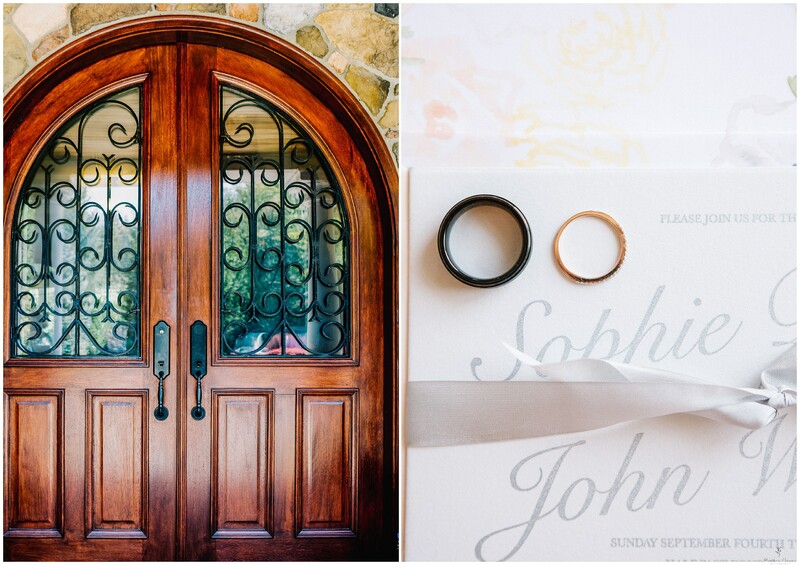 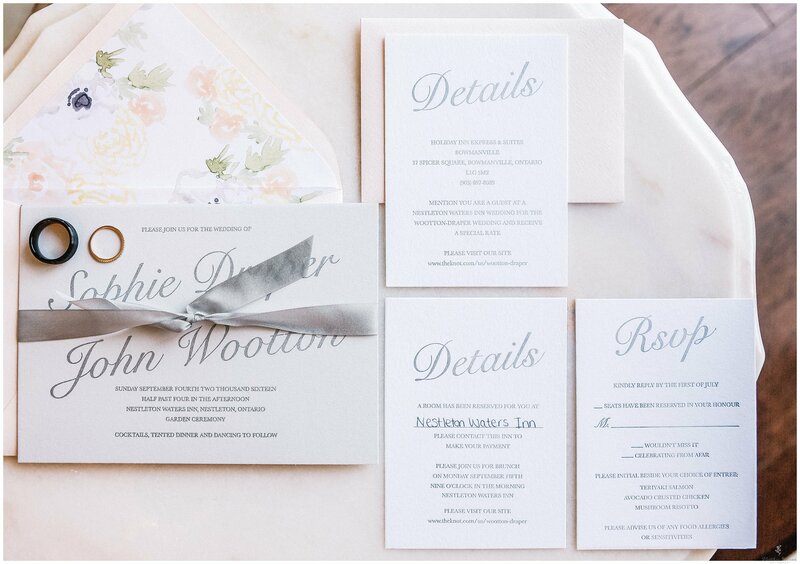 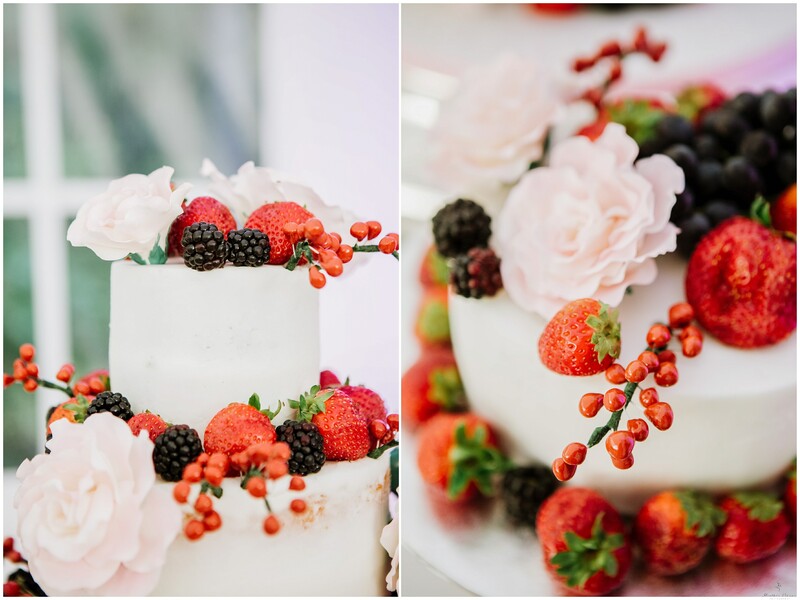 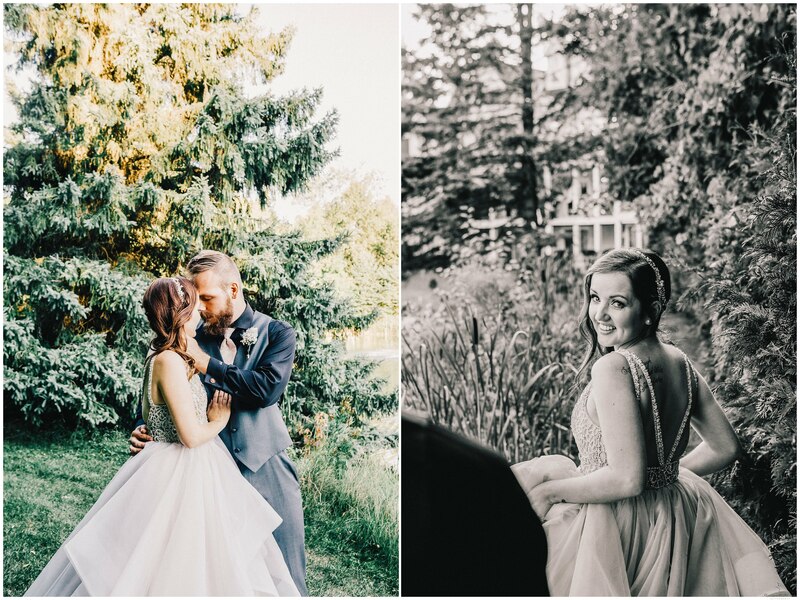 As Sophie and John welcome their new baby into their lives, I thought I would share their beautiful wedding day with you! 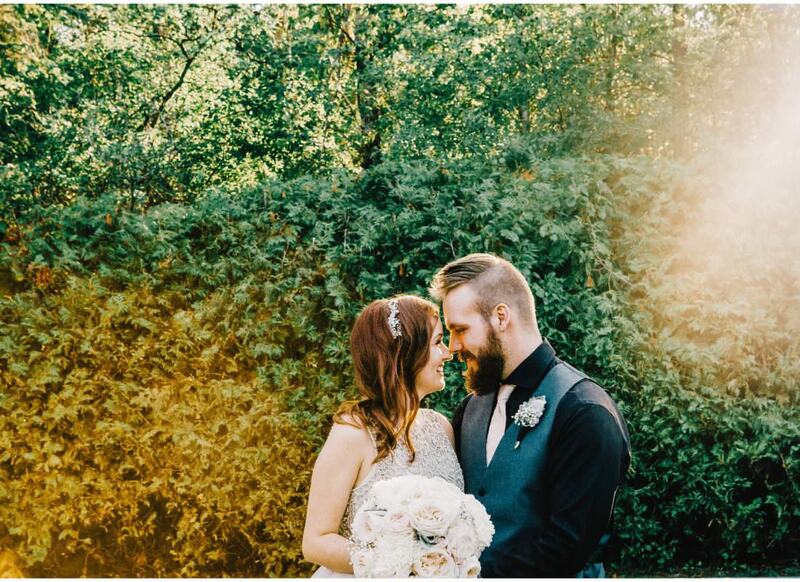 Two creative and smart people met and the rest is history! 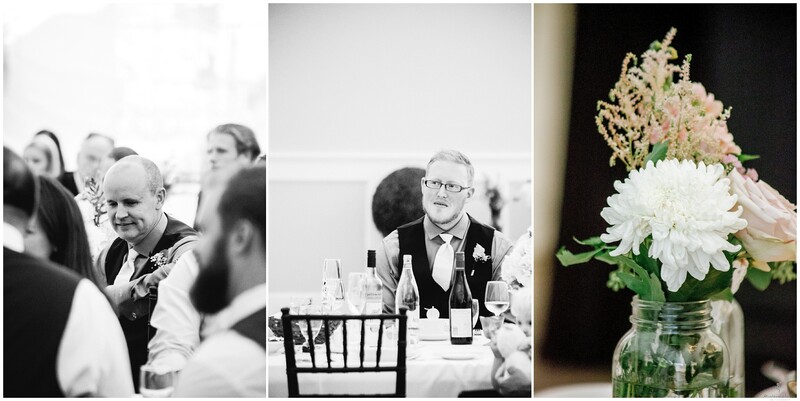 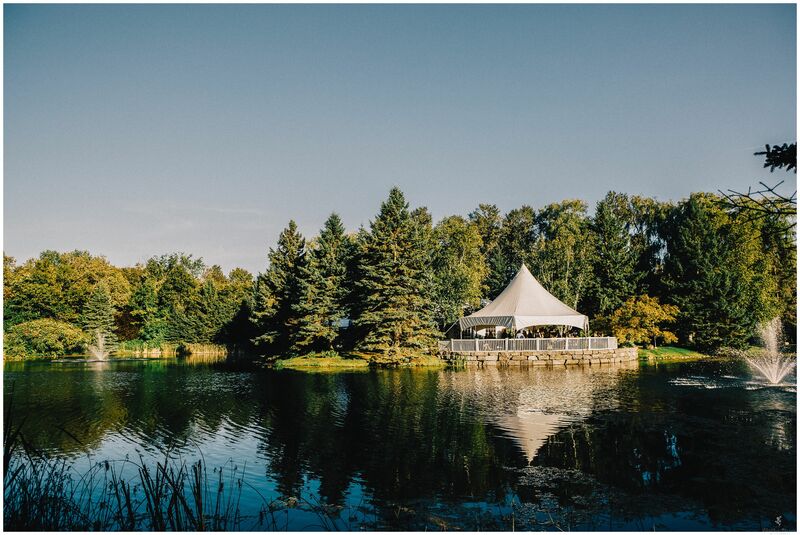 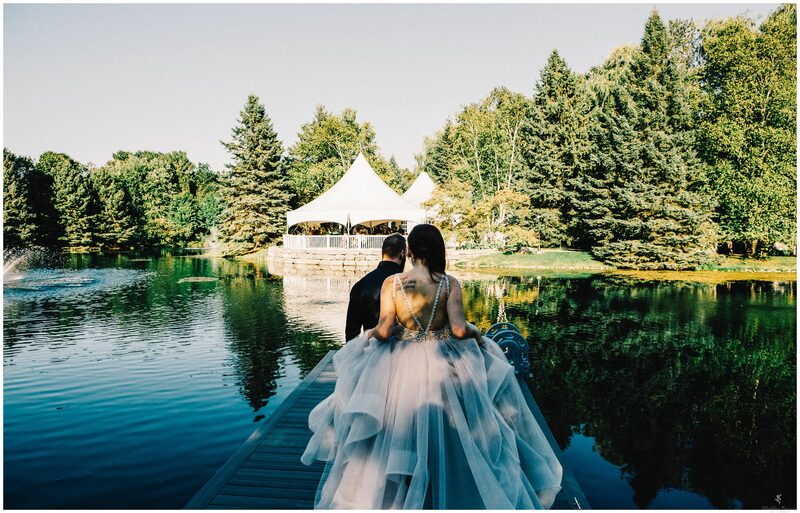 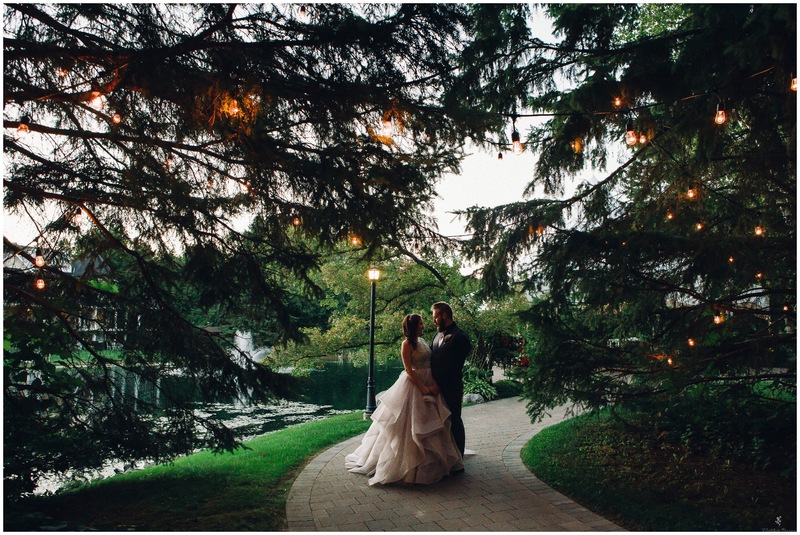 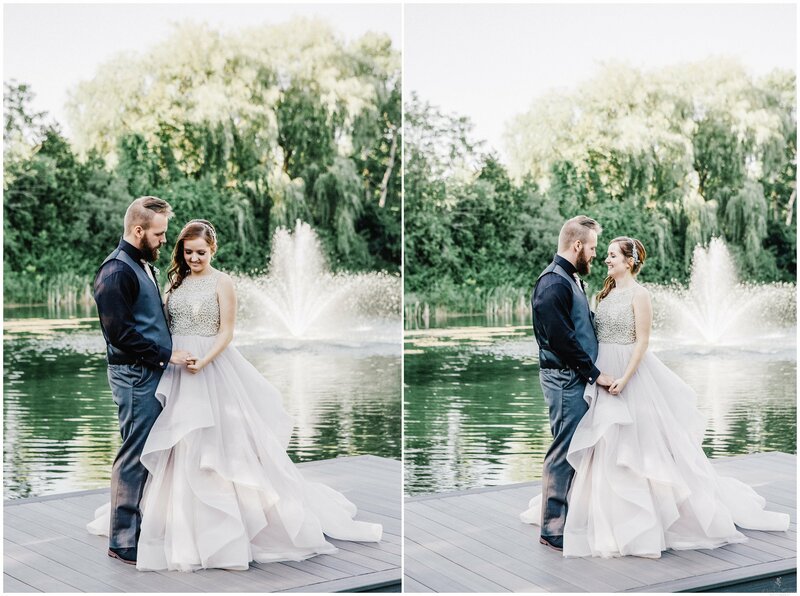 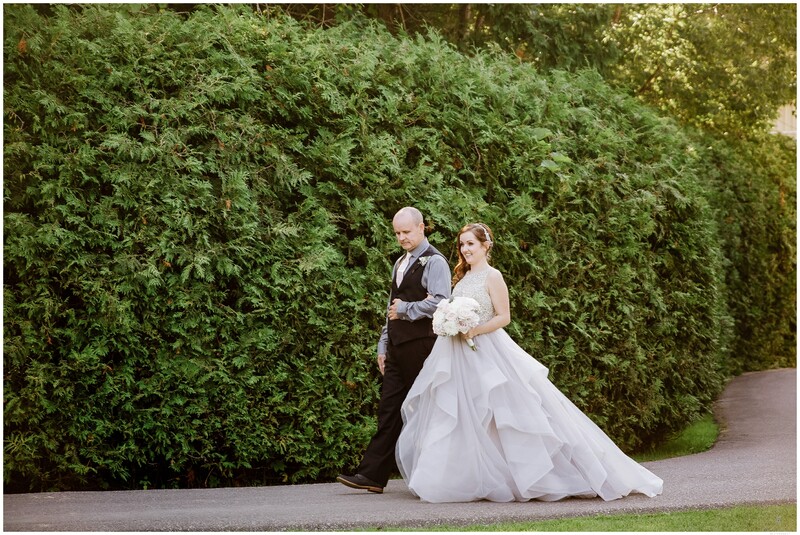 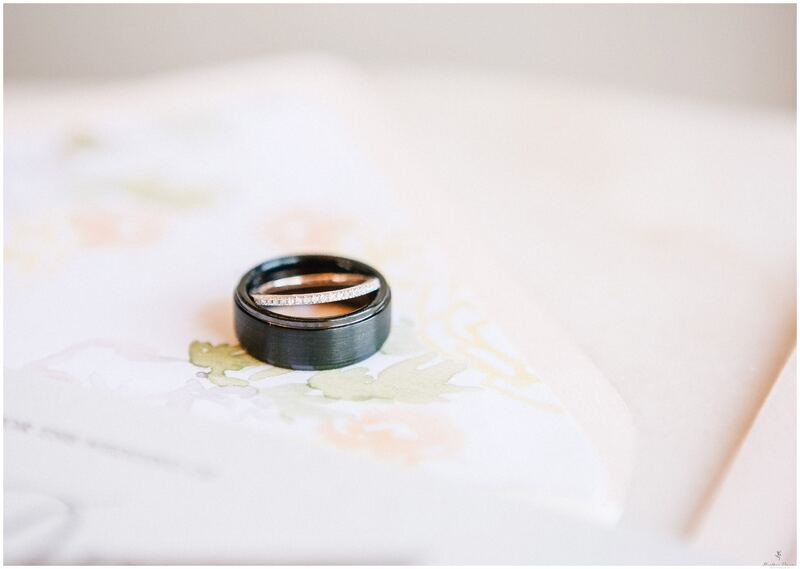 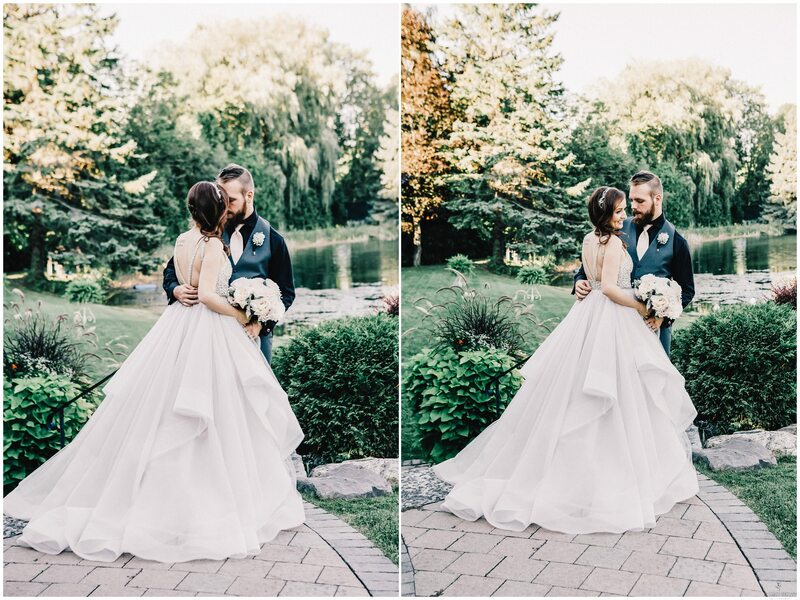 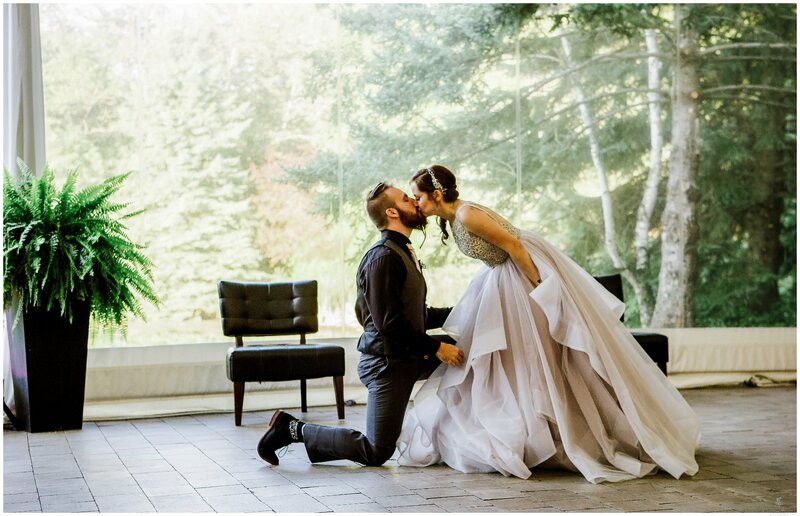 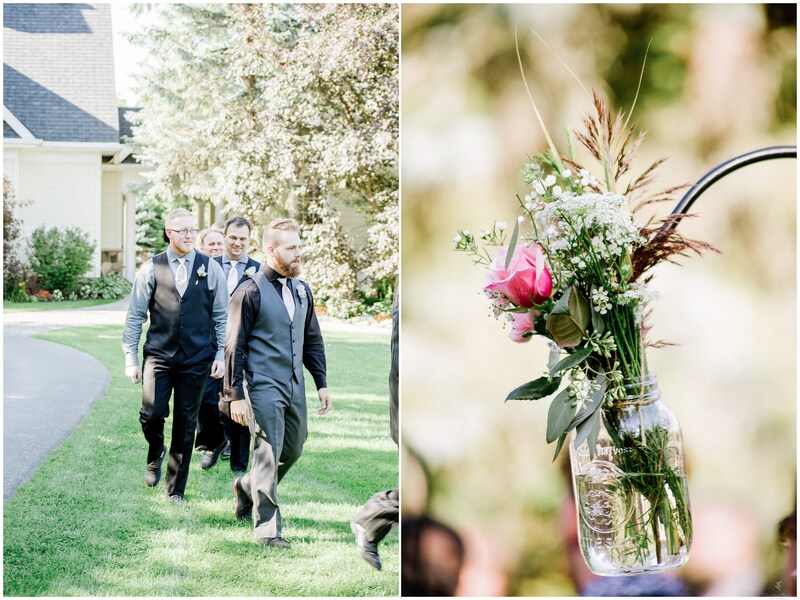 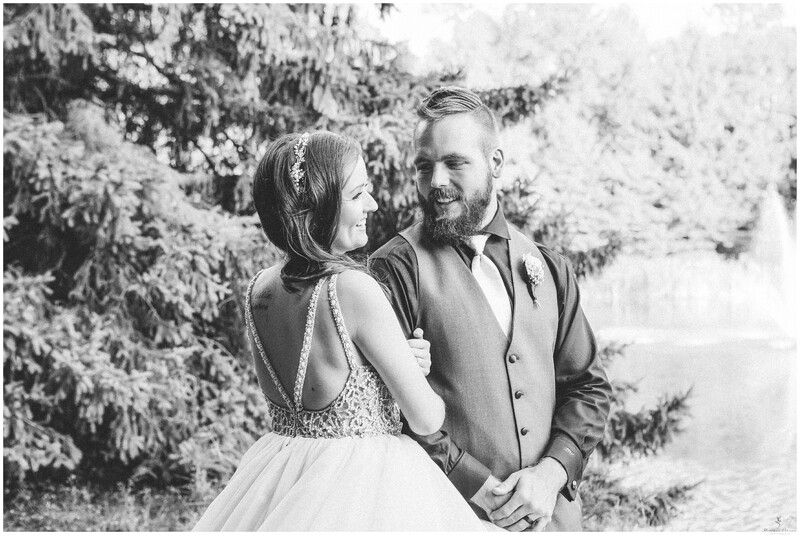 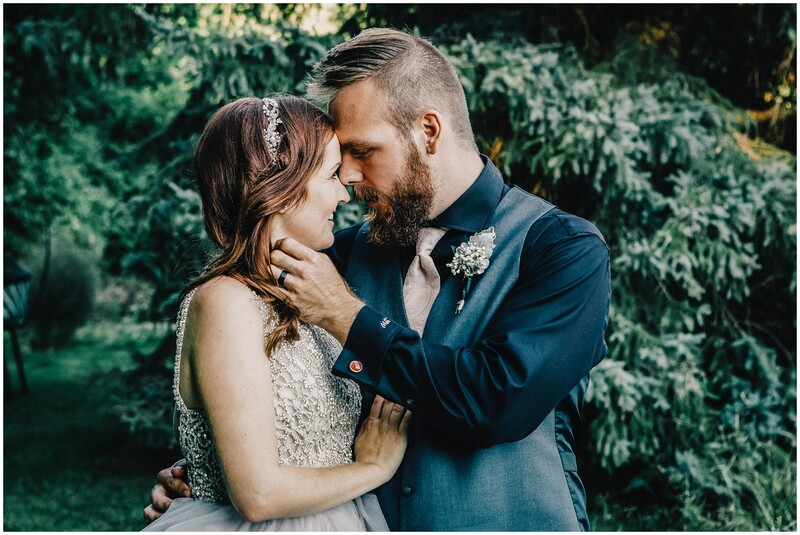 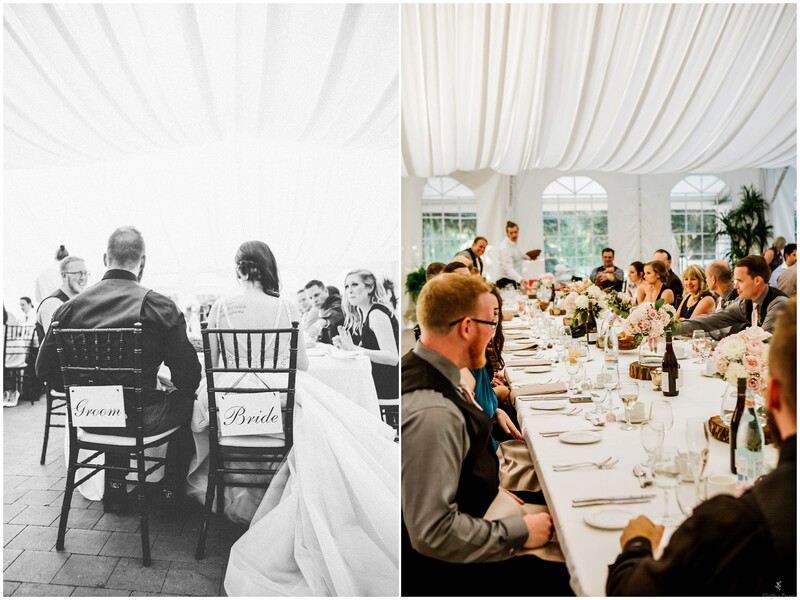 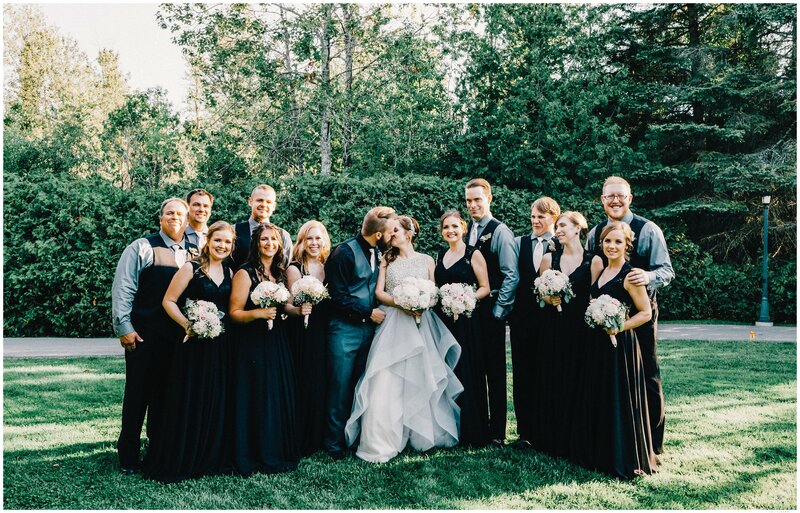 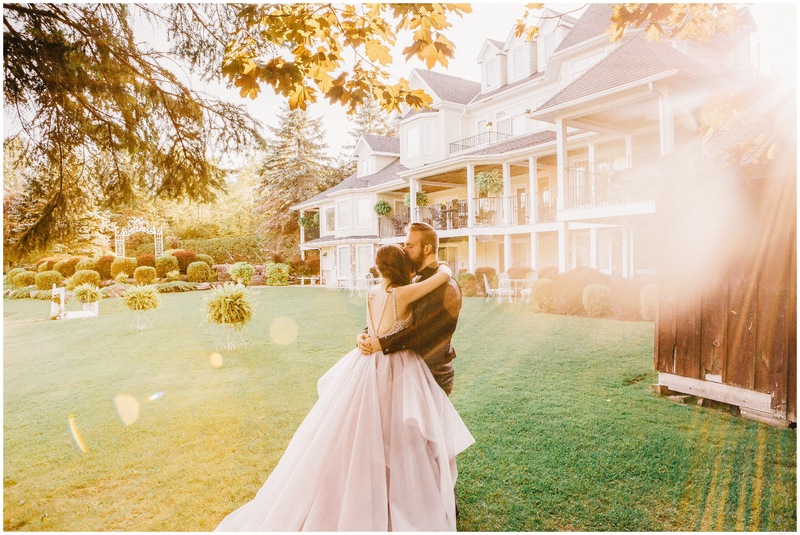 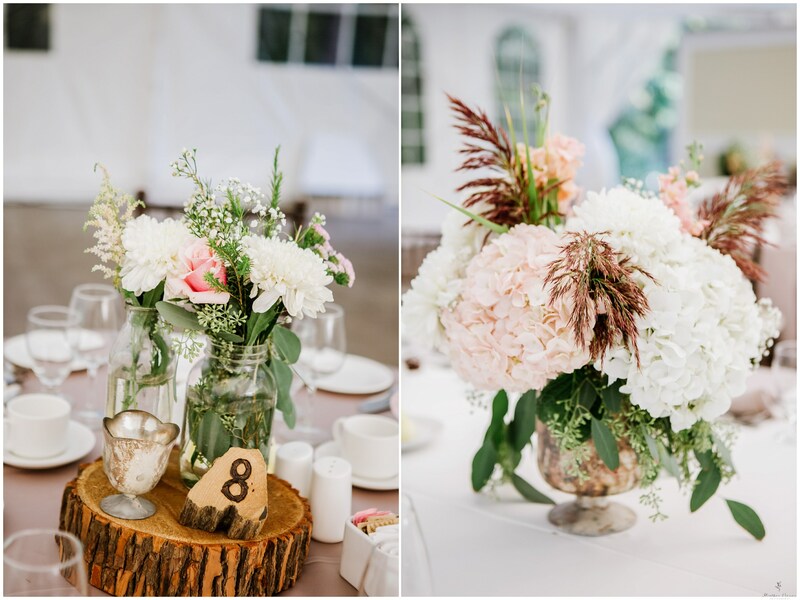 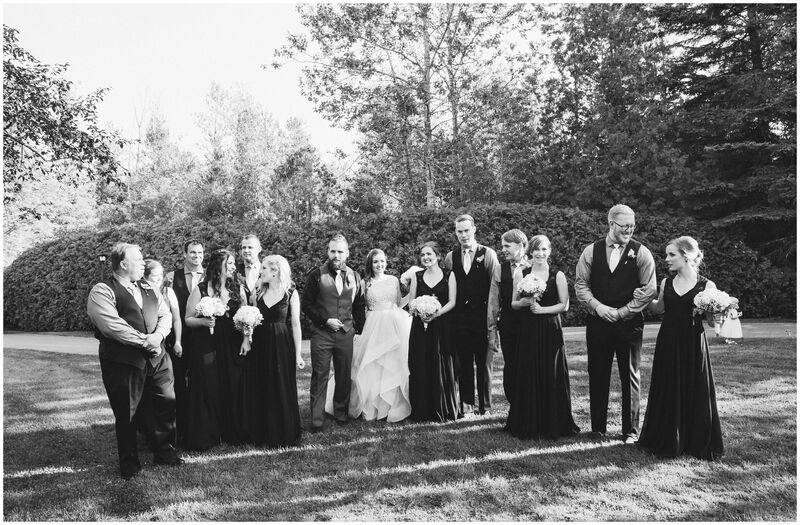 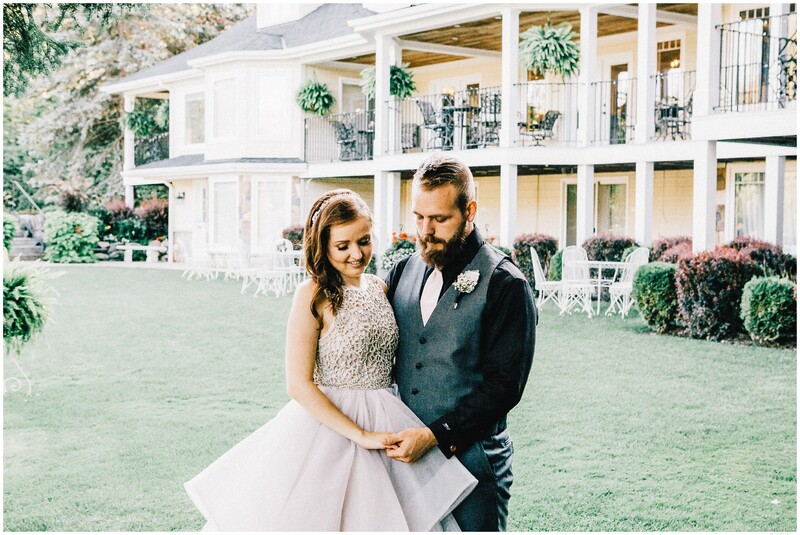 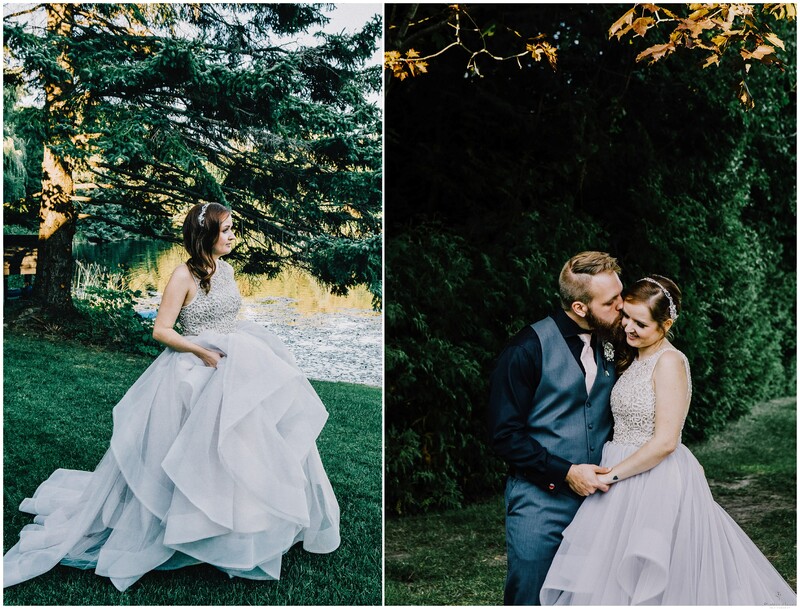 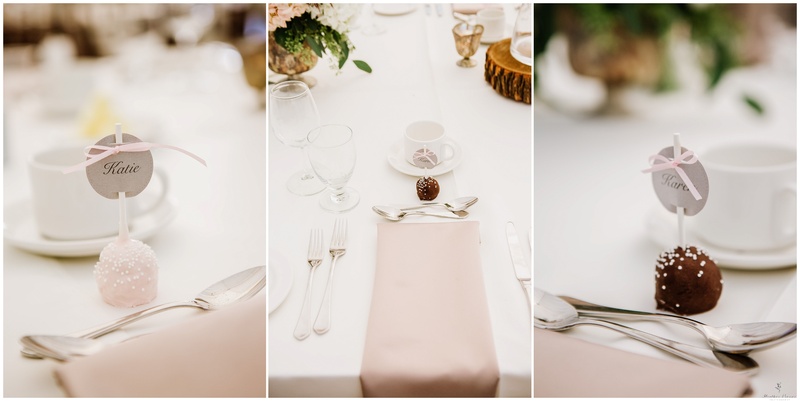 They were married on this gorgeous Autumn day for their glorious Nestleton Waters Inn Wedding. 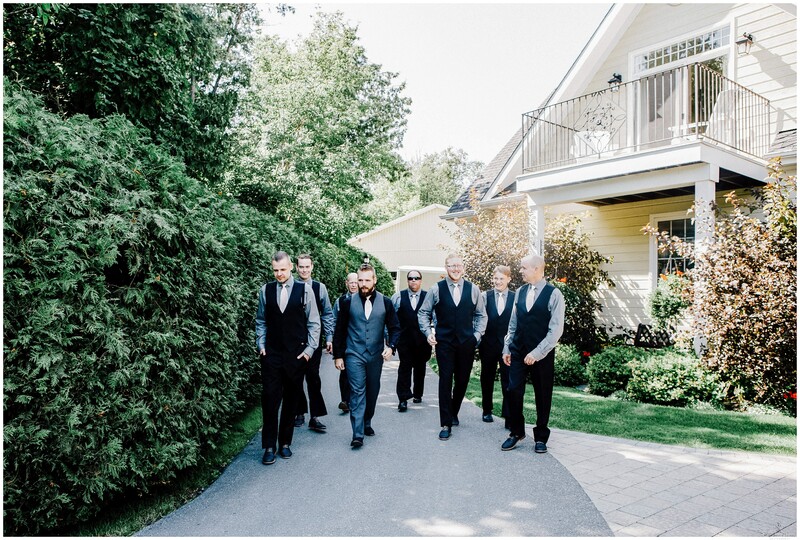 Arriving at 2 pm the girls and guys come to the Inn. 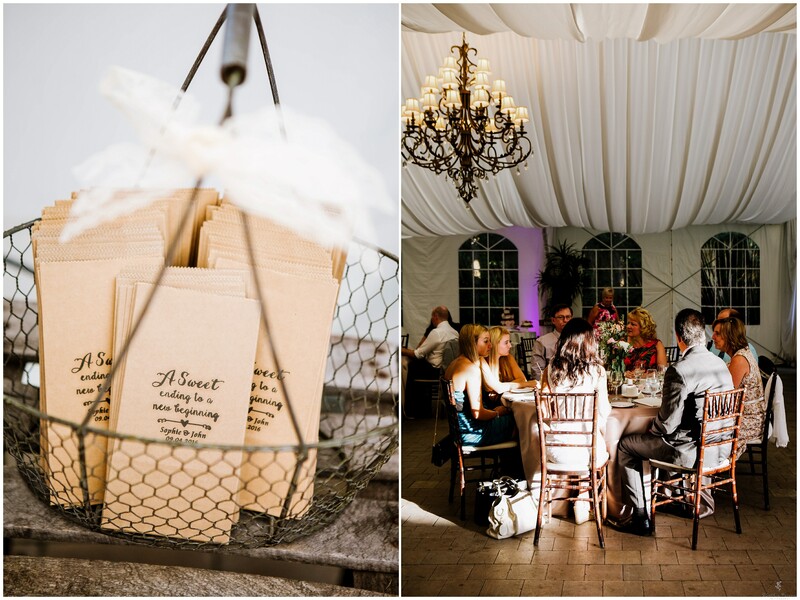 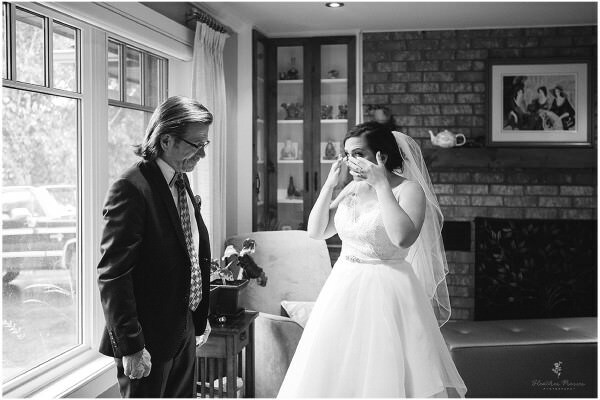 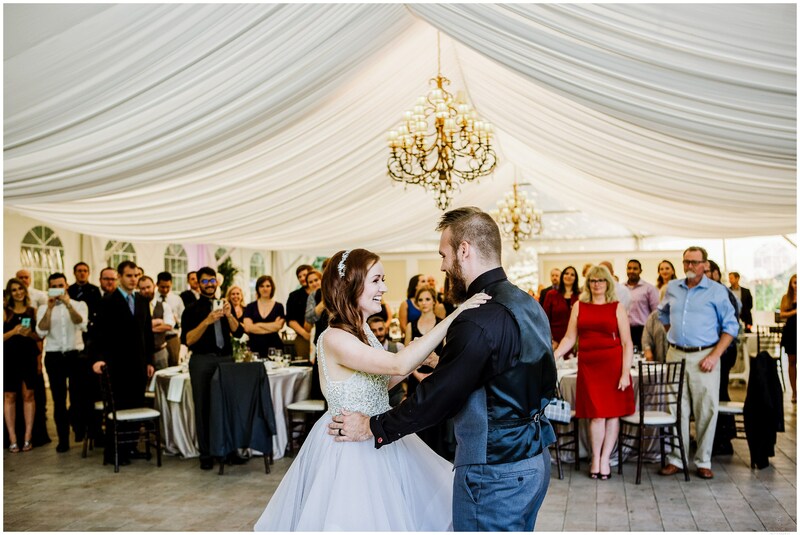 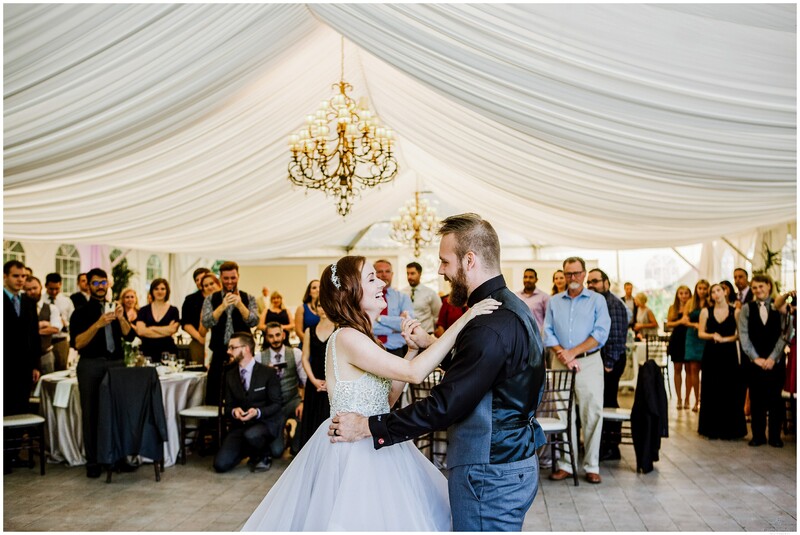 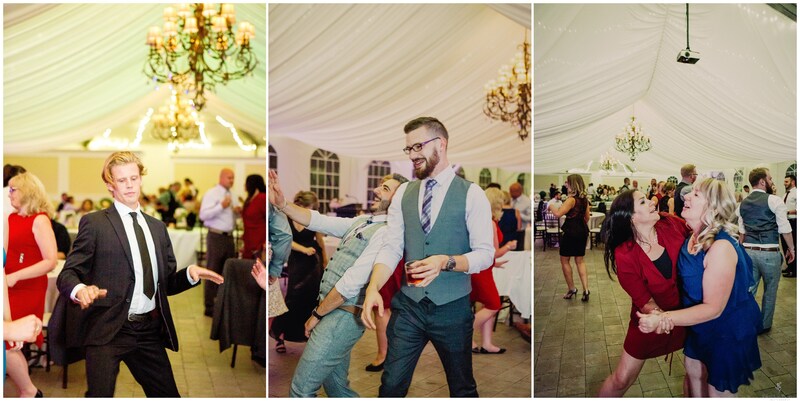 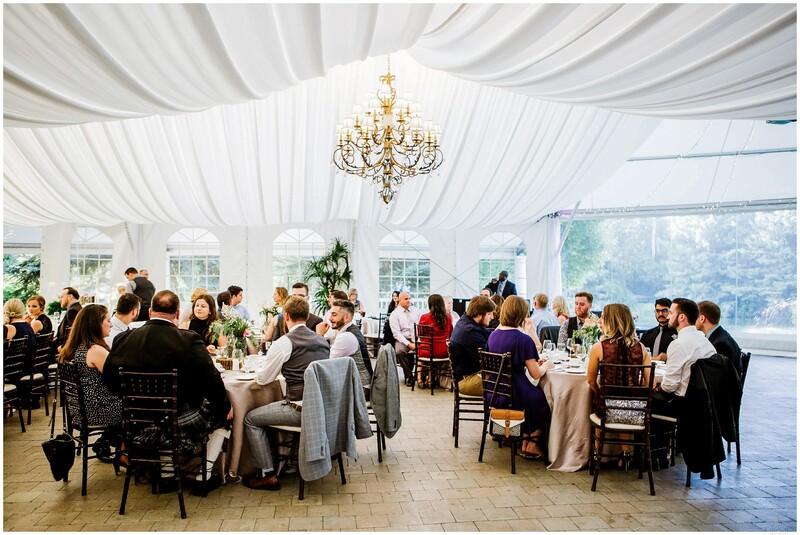 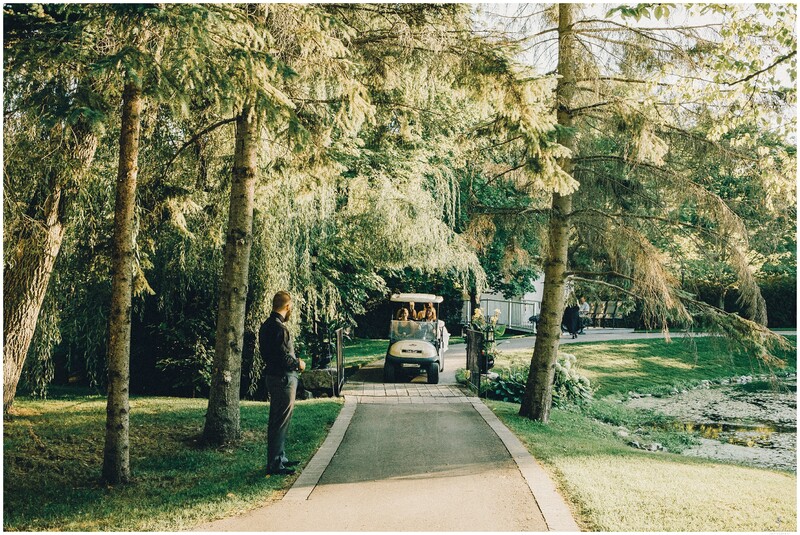 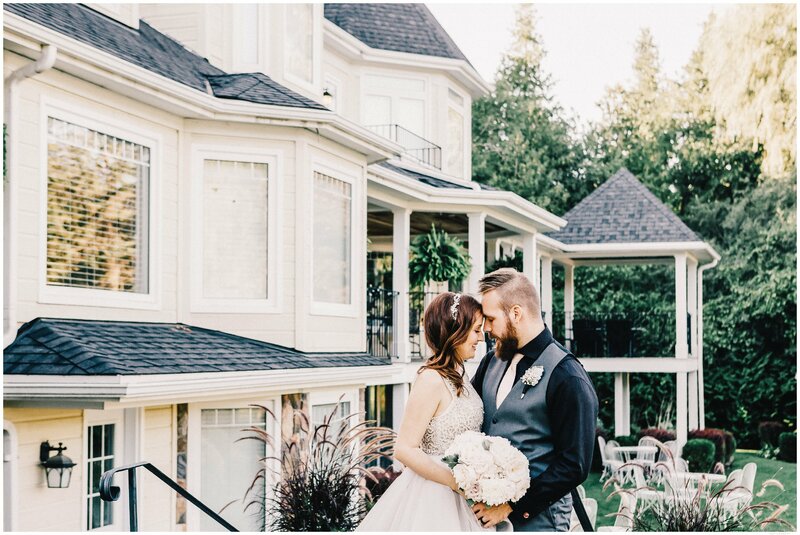 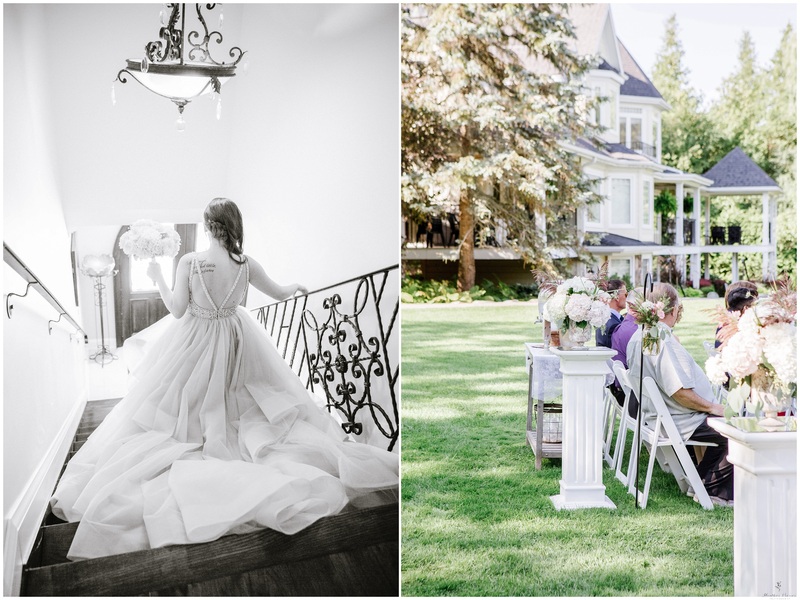 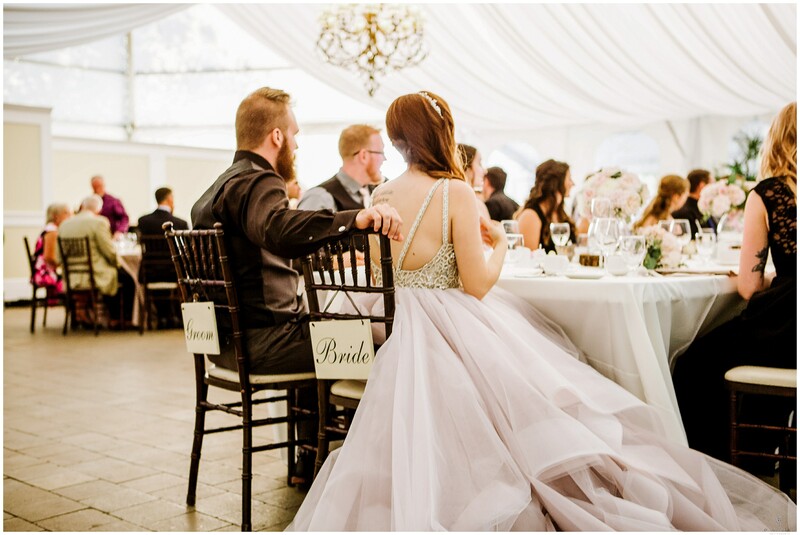 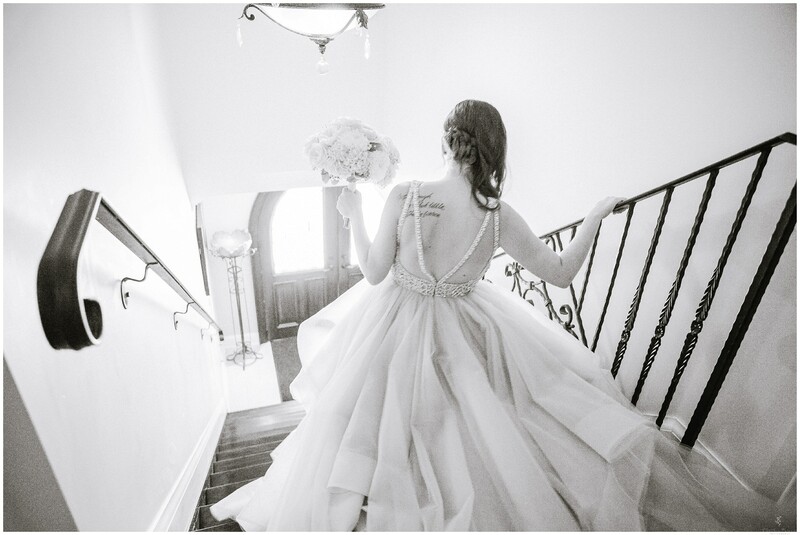 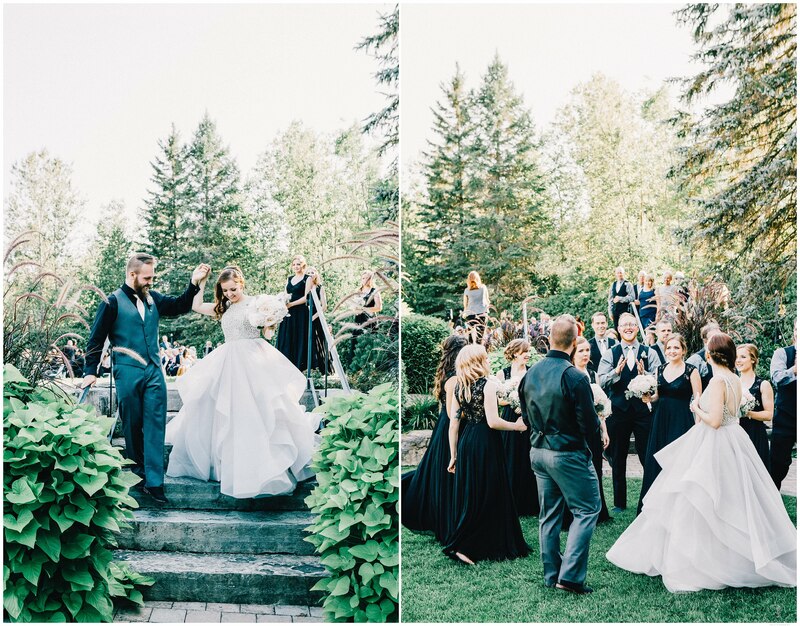 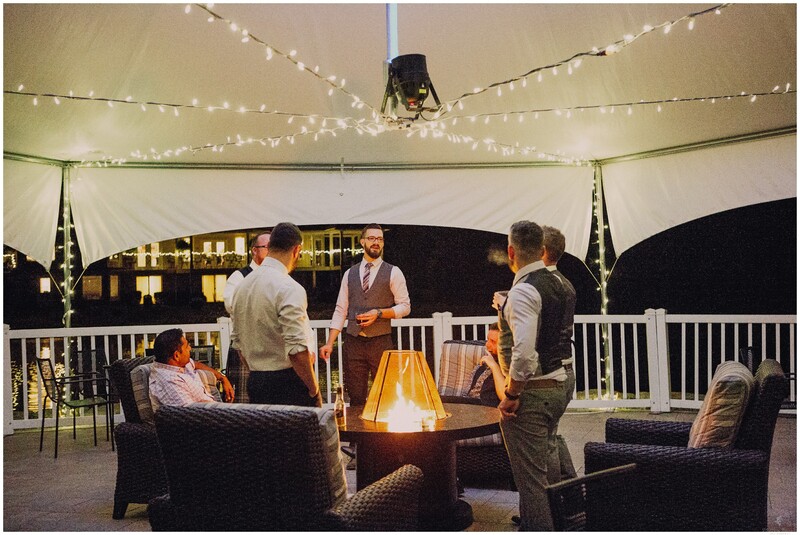 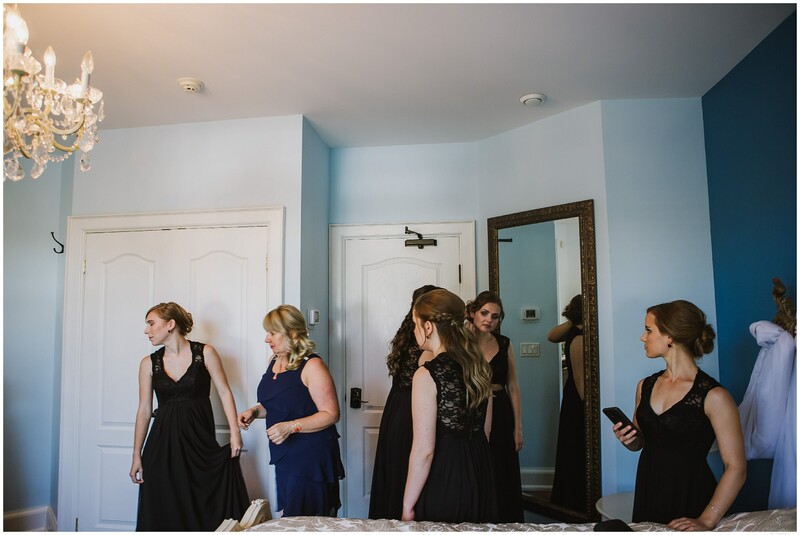 The girls go to their bridal suites and the guys head to their special place (the room above the garage that is the perfect place for the guys to get ready). 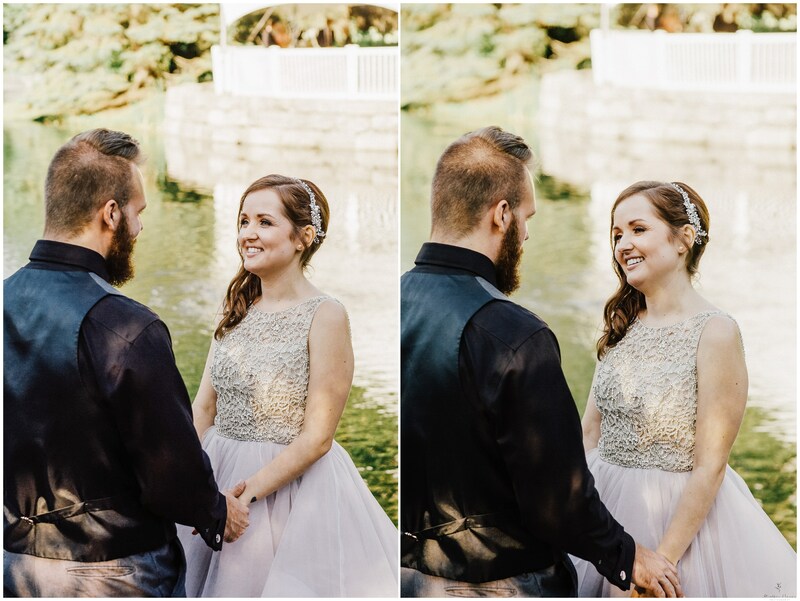 They are literally meters away from one another which is so ideal as I go back and forth to capture what is happening. 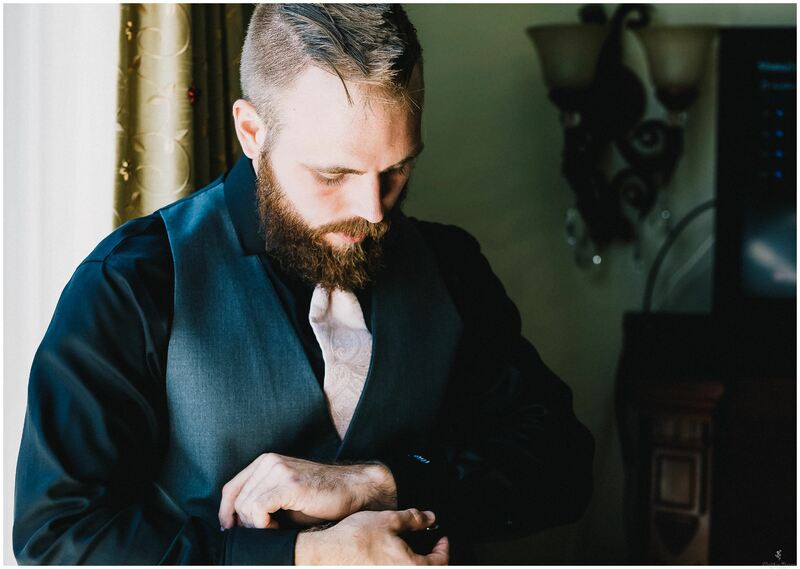 I love seeing how guys always seem pretty laid back and relaxed, even though I know they are anxious! 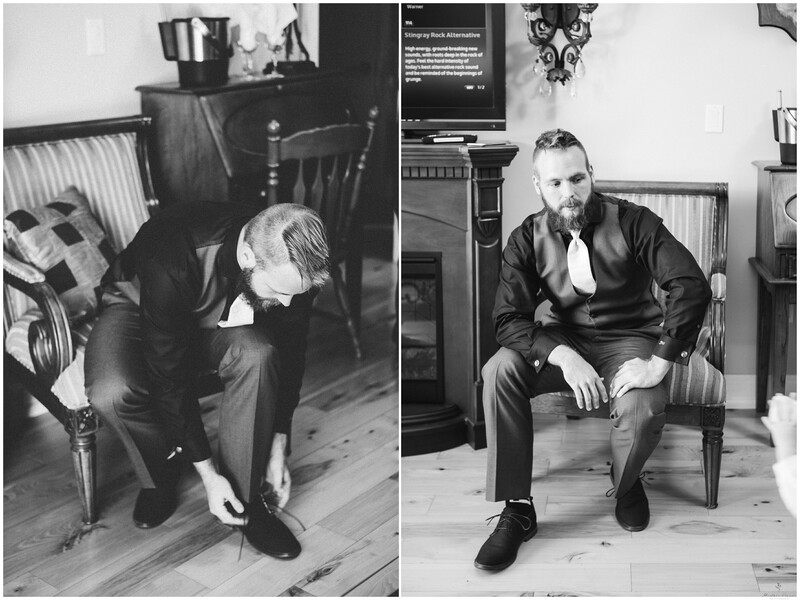 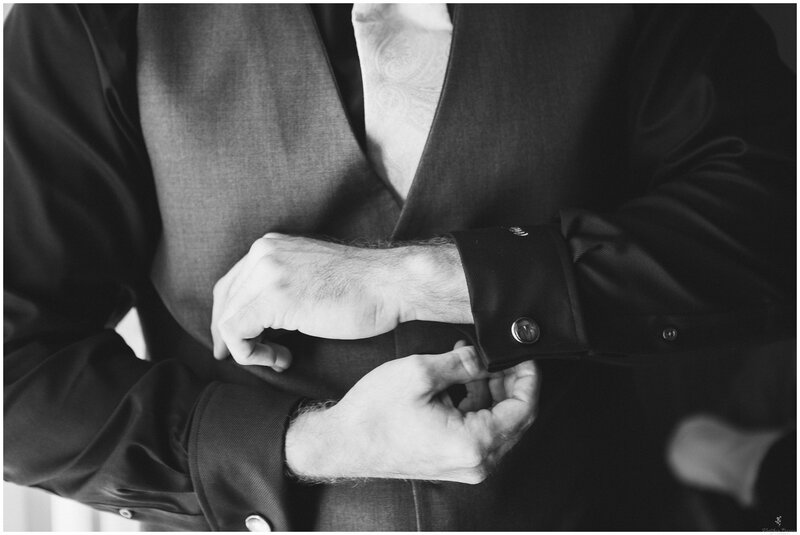 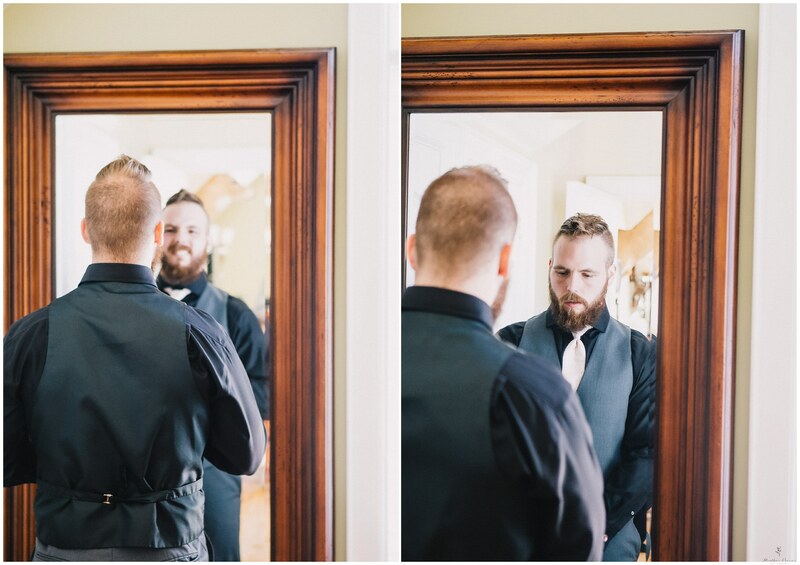 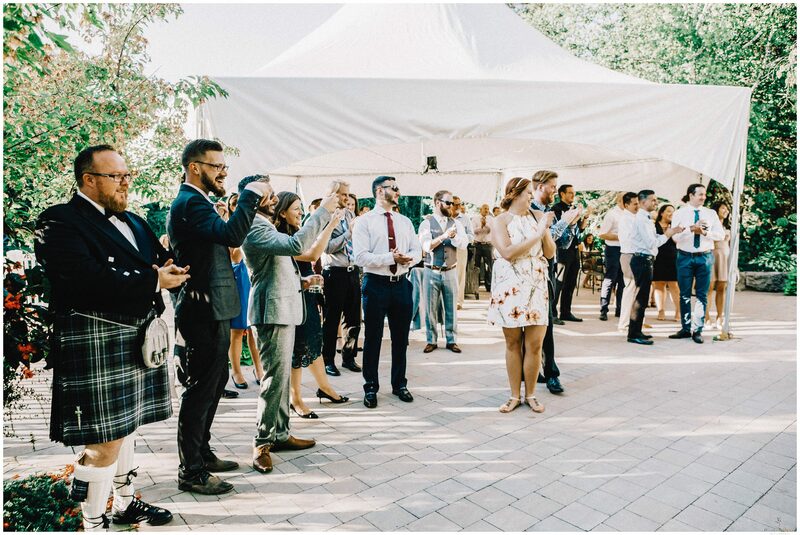 Guys are great to be able to capture them finishing getting ready as they tie ties, do up their shoes, button up, put their boutonnieres on, have a drink and always some good laughs. 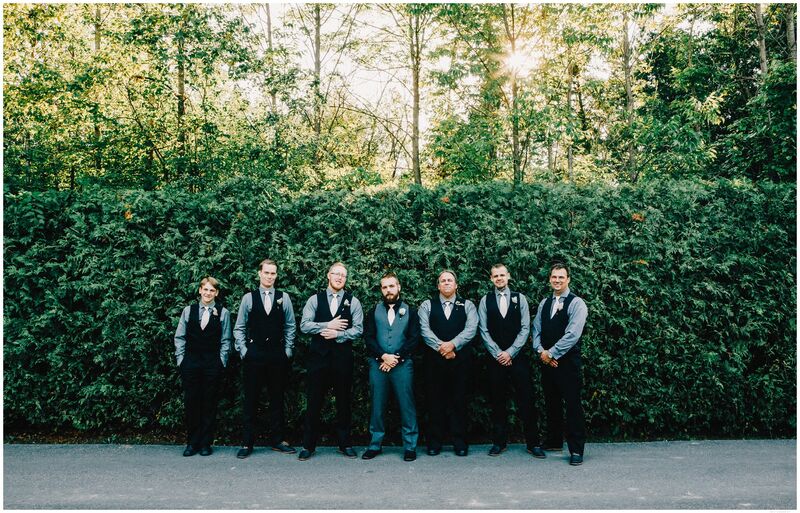 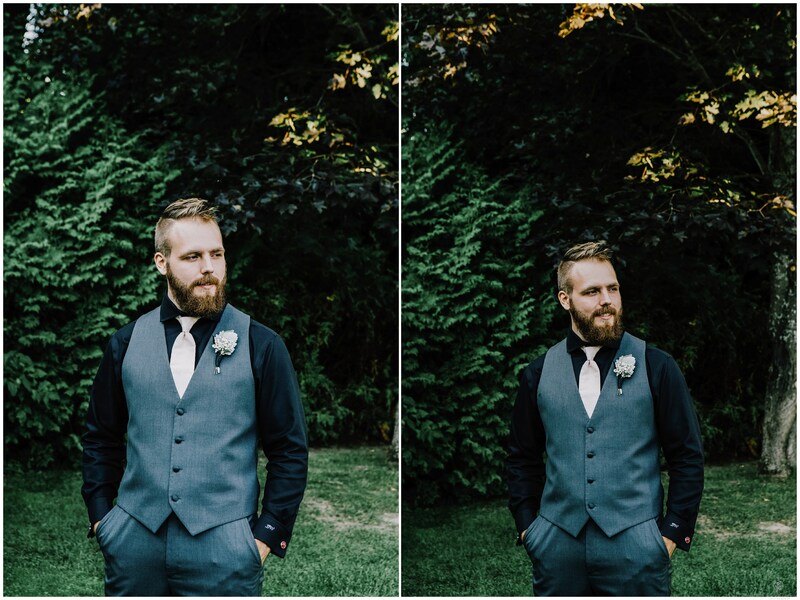 It’s always nice getting them out onto the grounds in the shade for some photos before I go back to the girls, so the guys can then totally relax, take their jackets off before the ceremony. 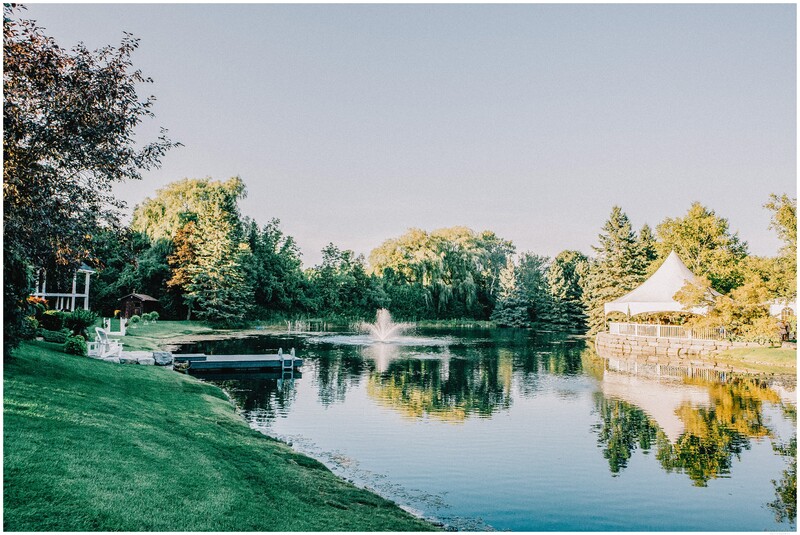 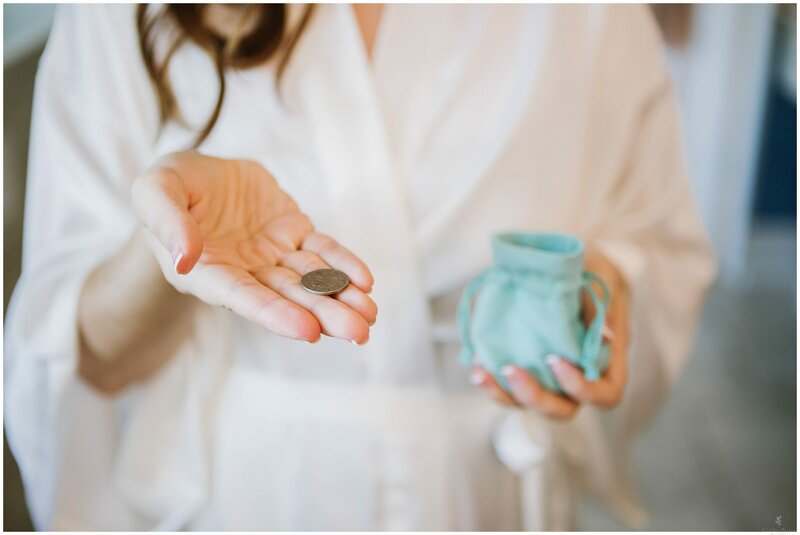 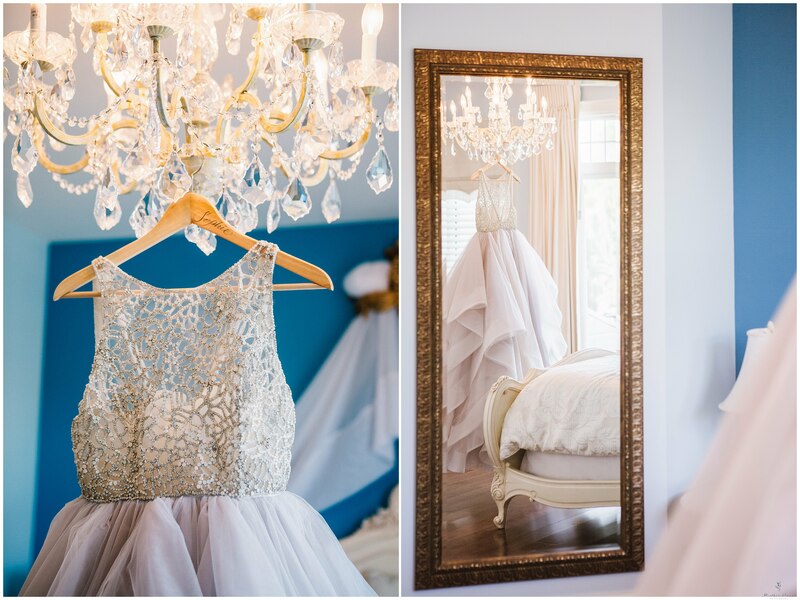 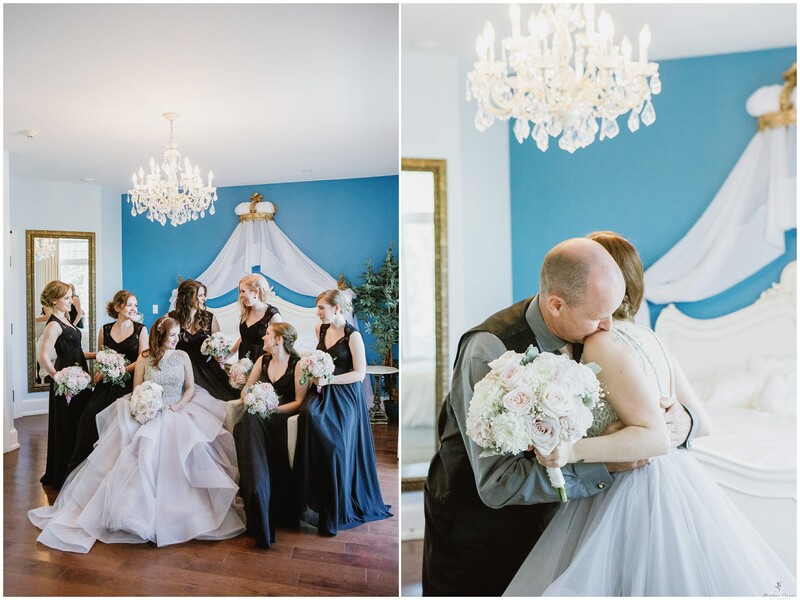 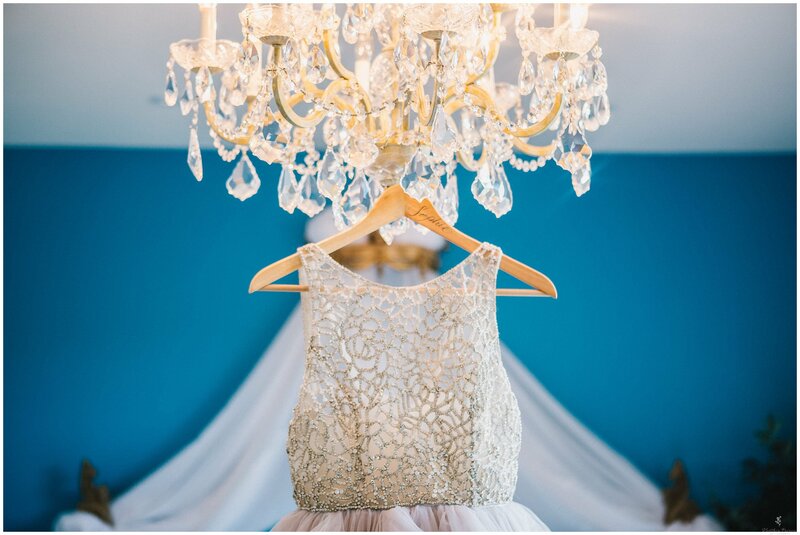 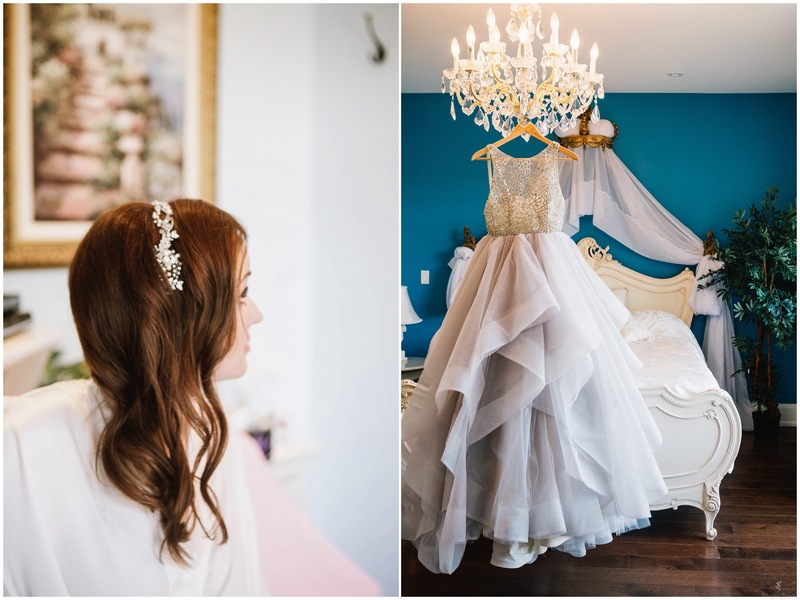 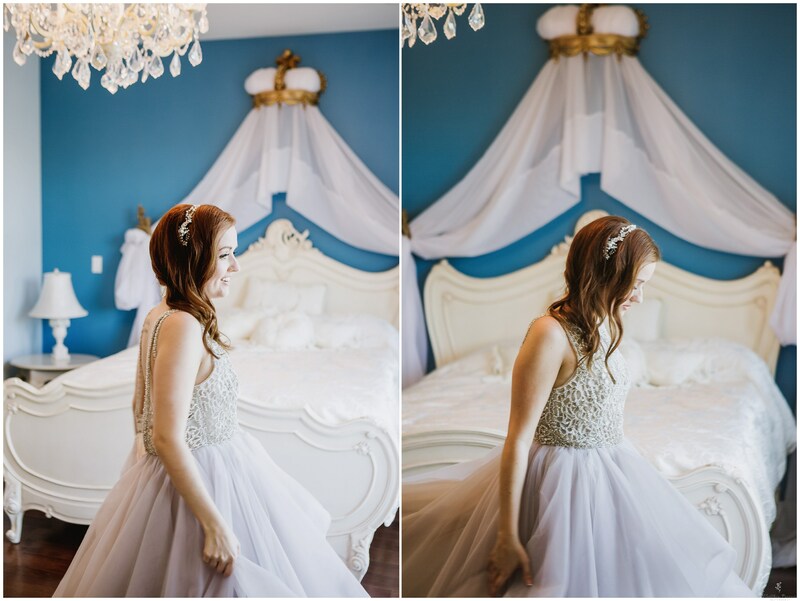 The bridal suite at Nestleton Waters Inn is this blue that is so dreamy and stunning. 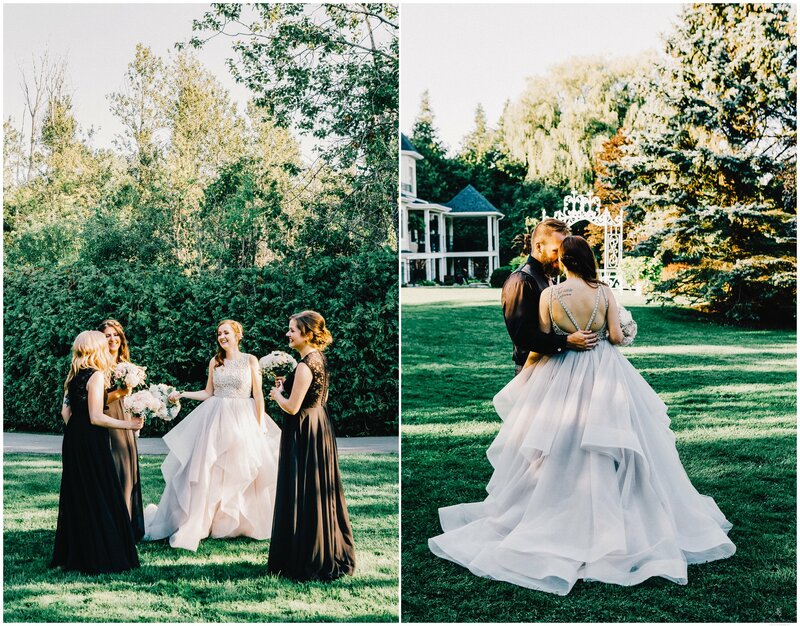 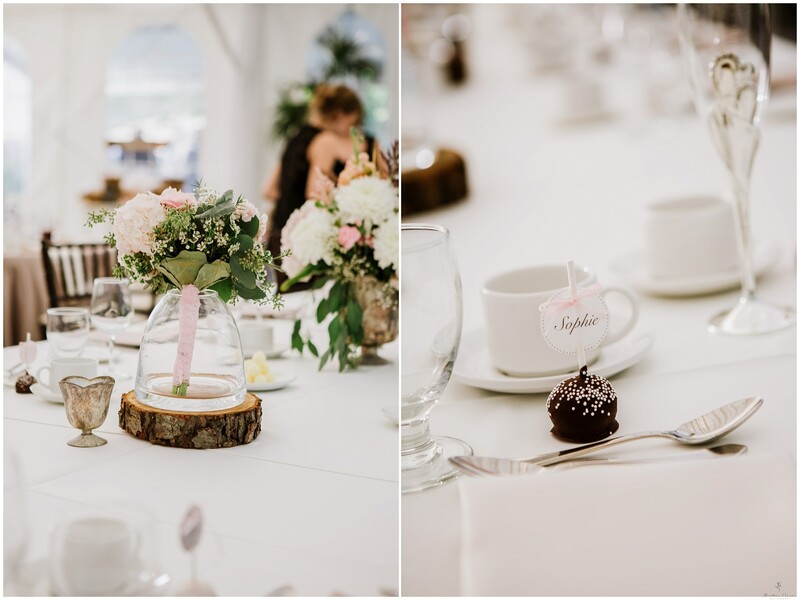 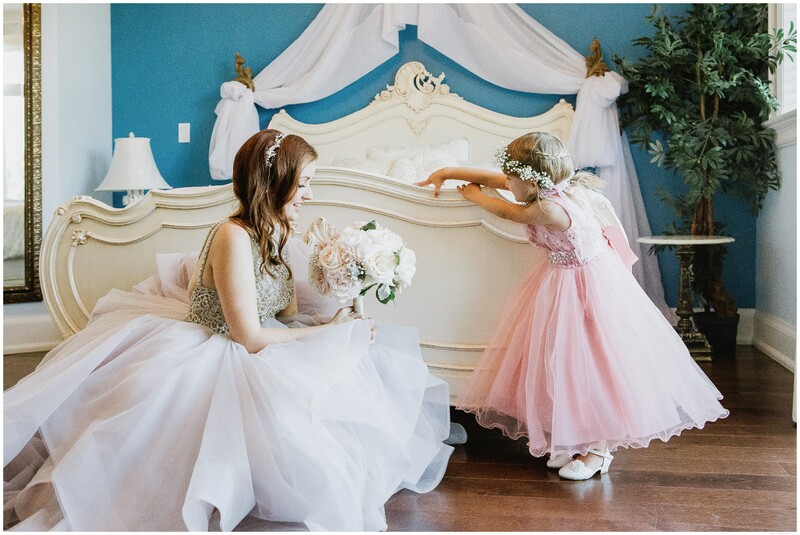 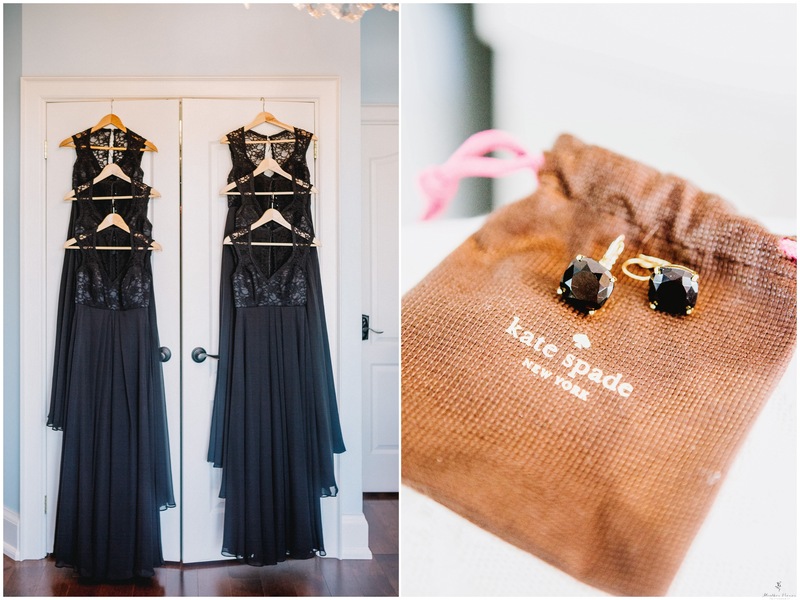 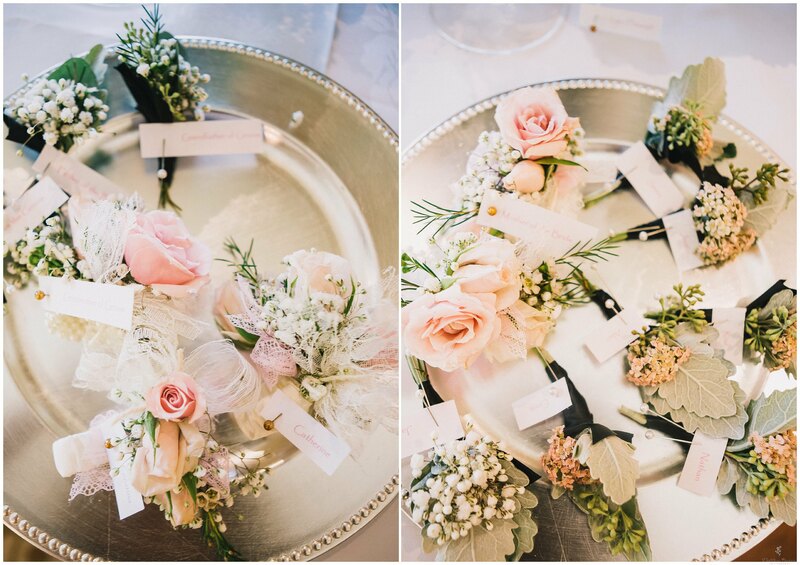 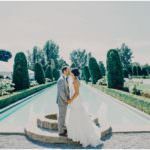 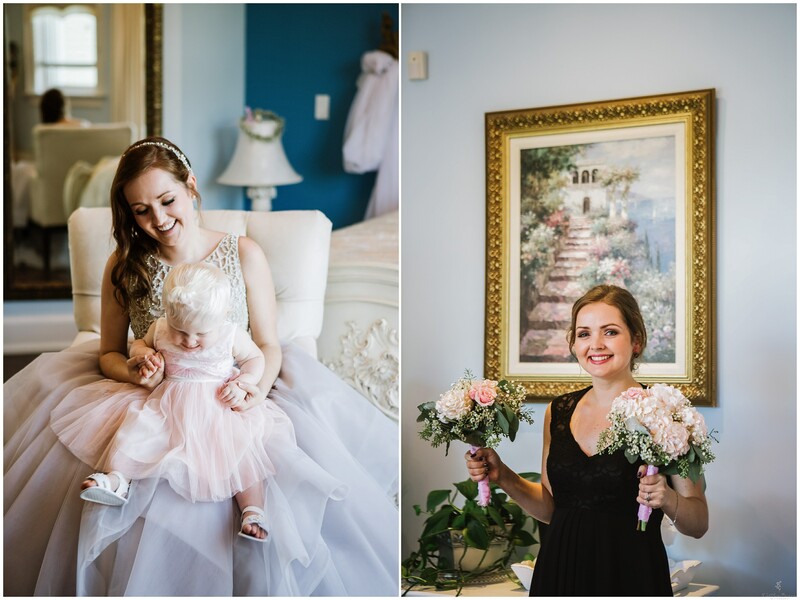 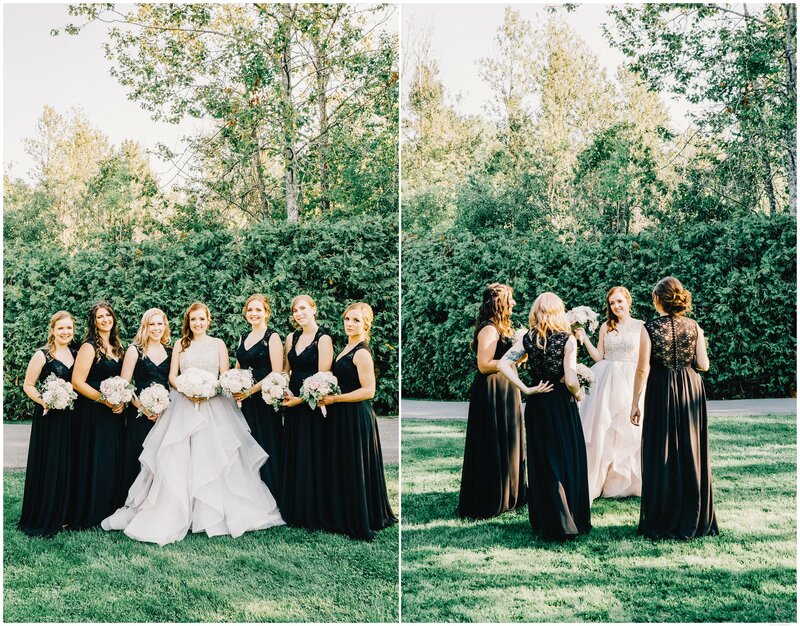 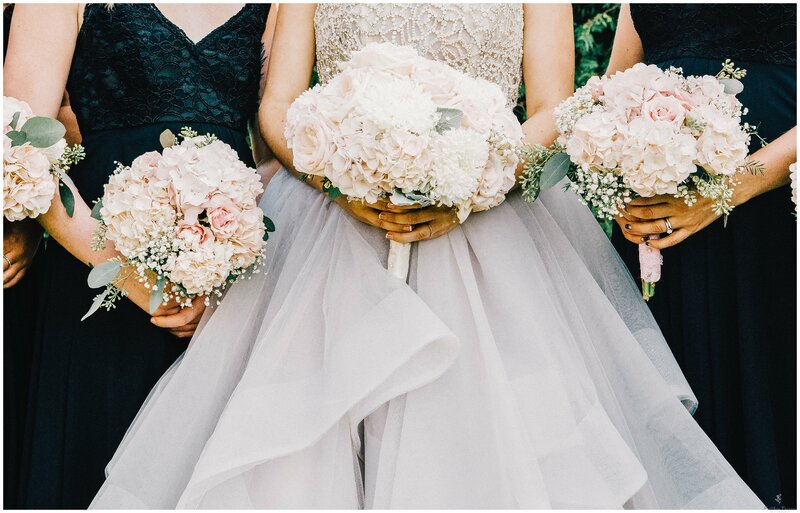 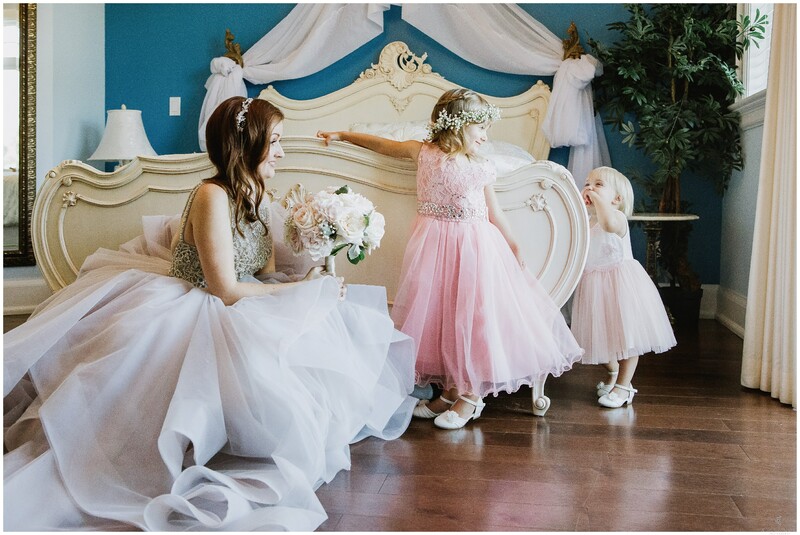 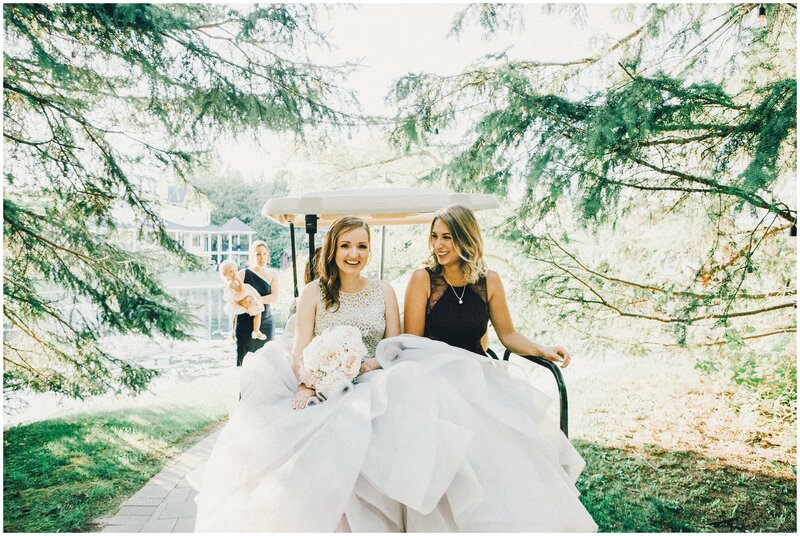 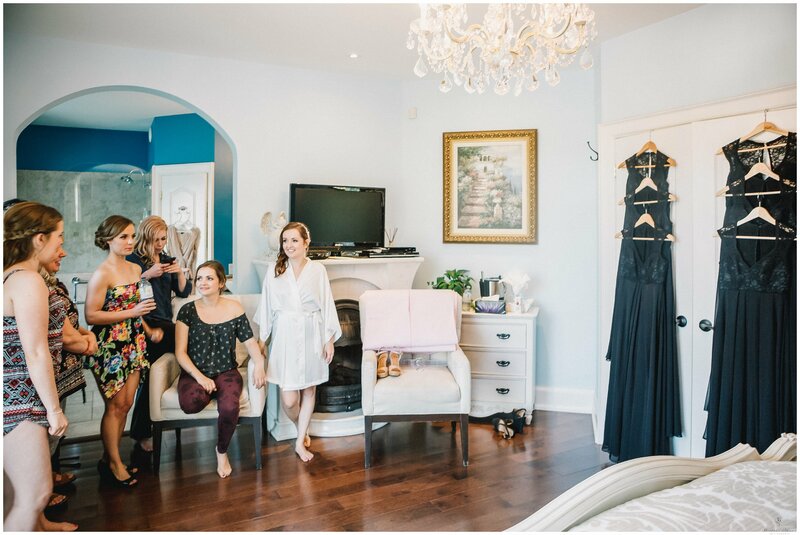 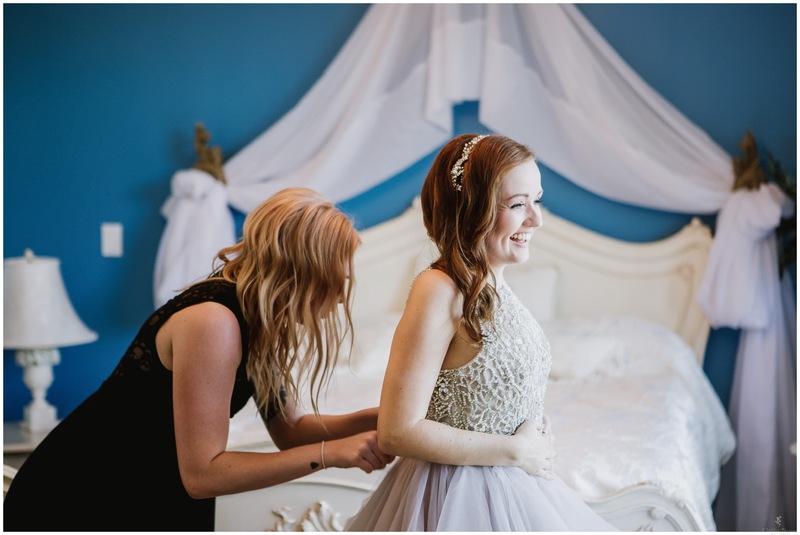 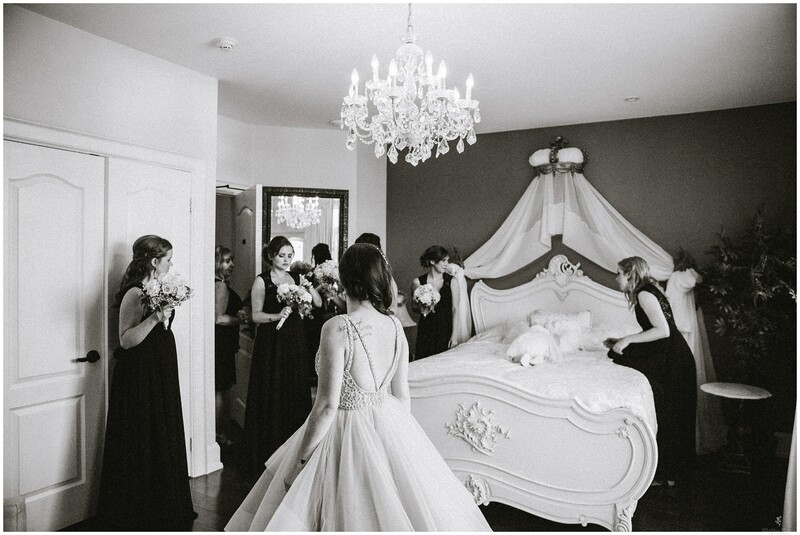 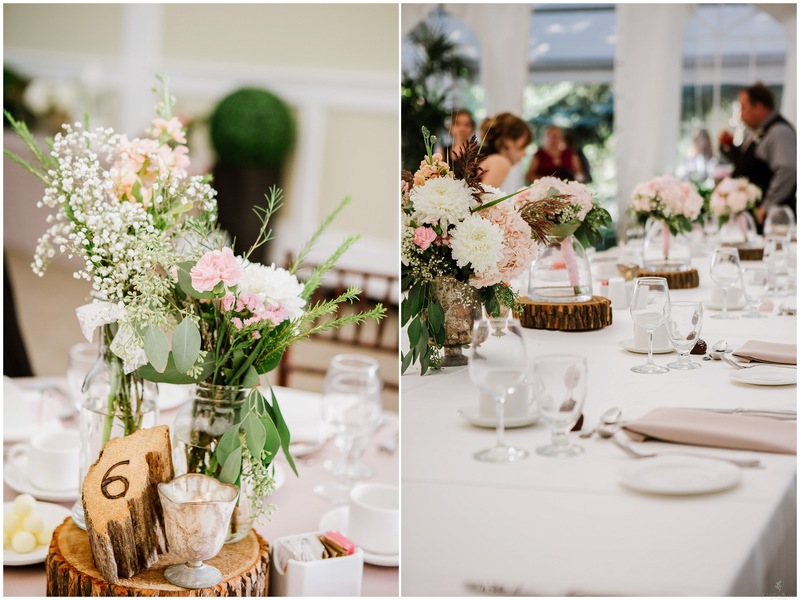 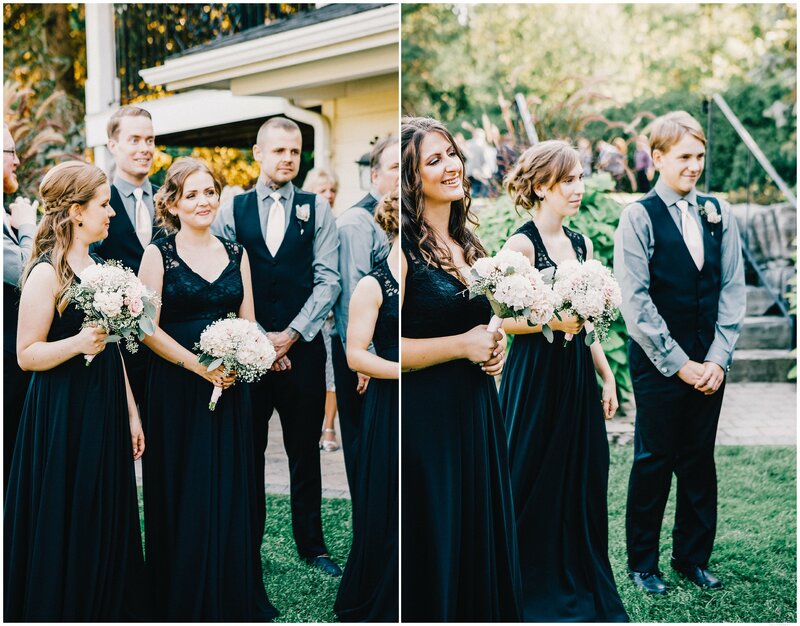 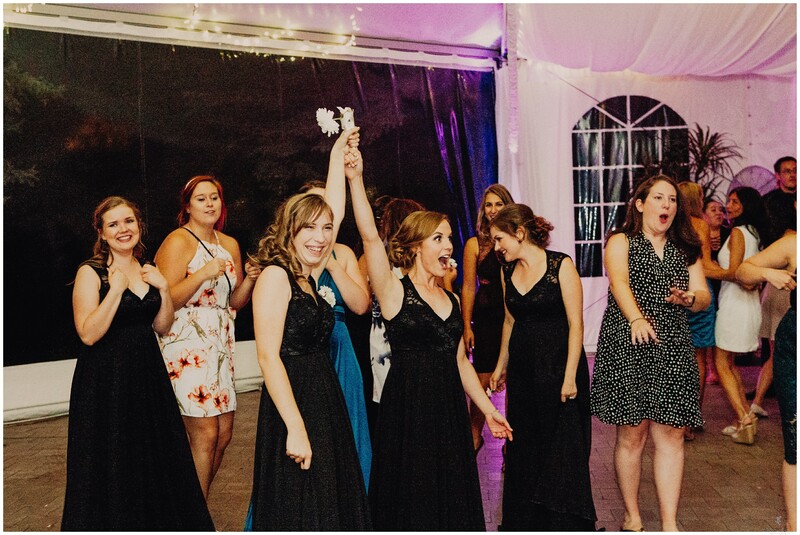 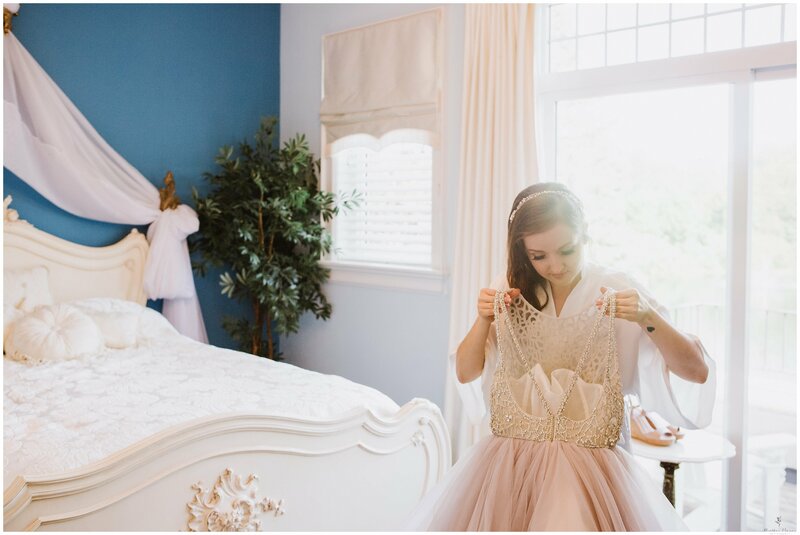 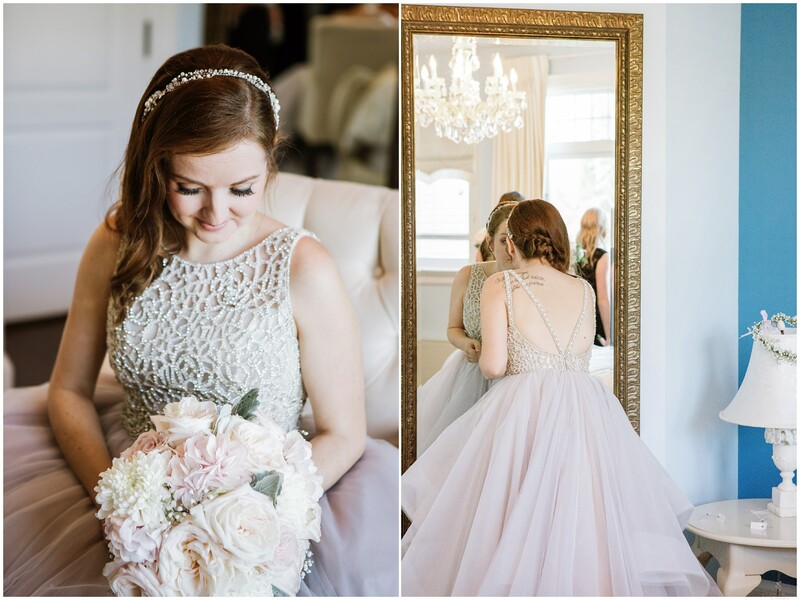 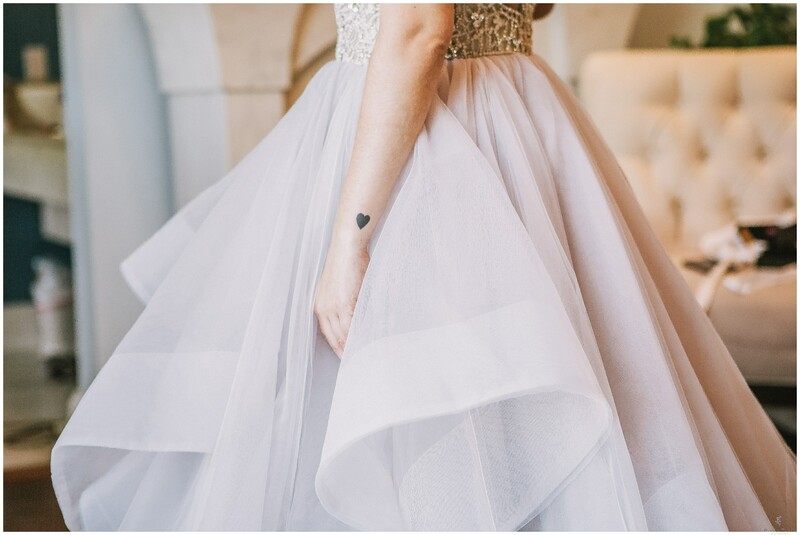 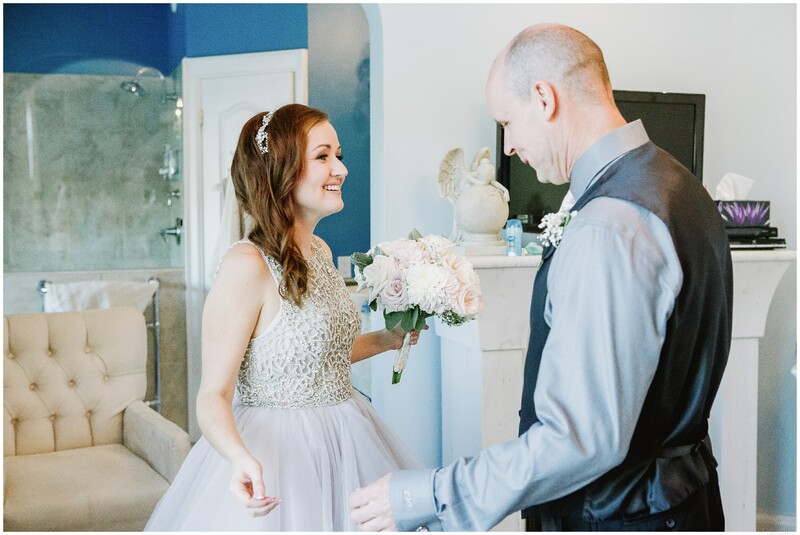 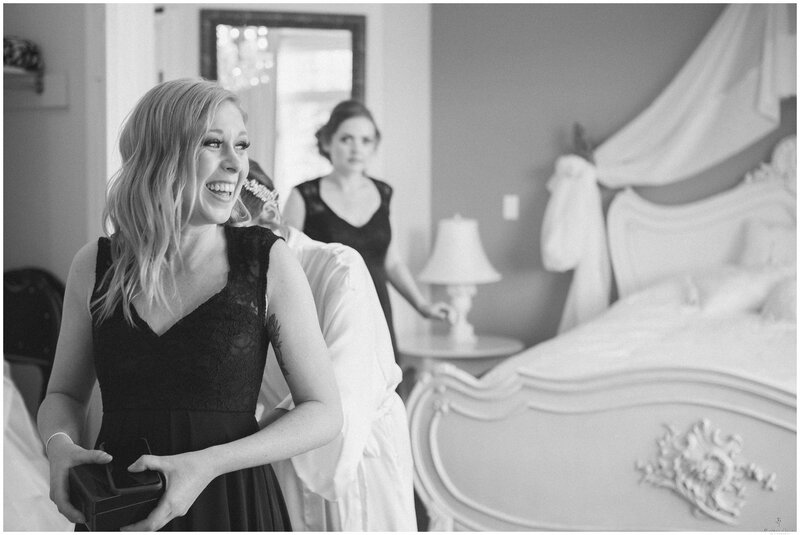 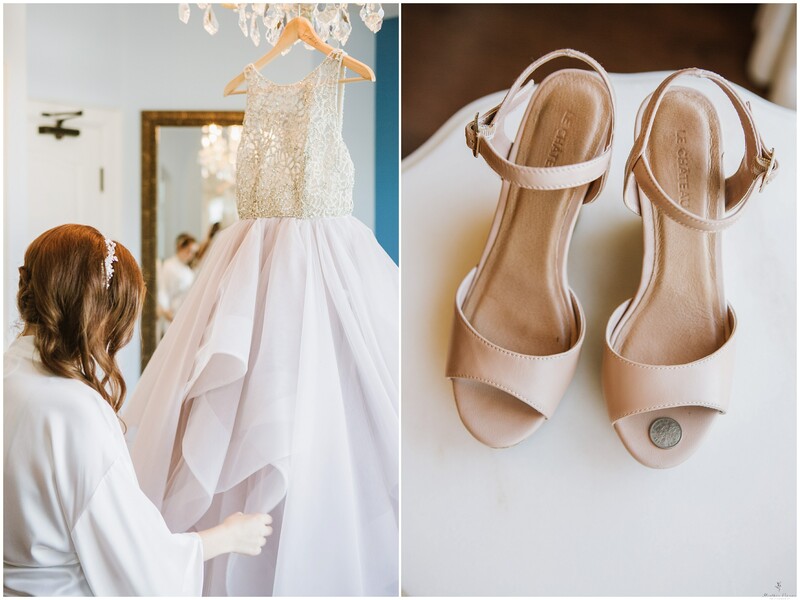 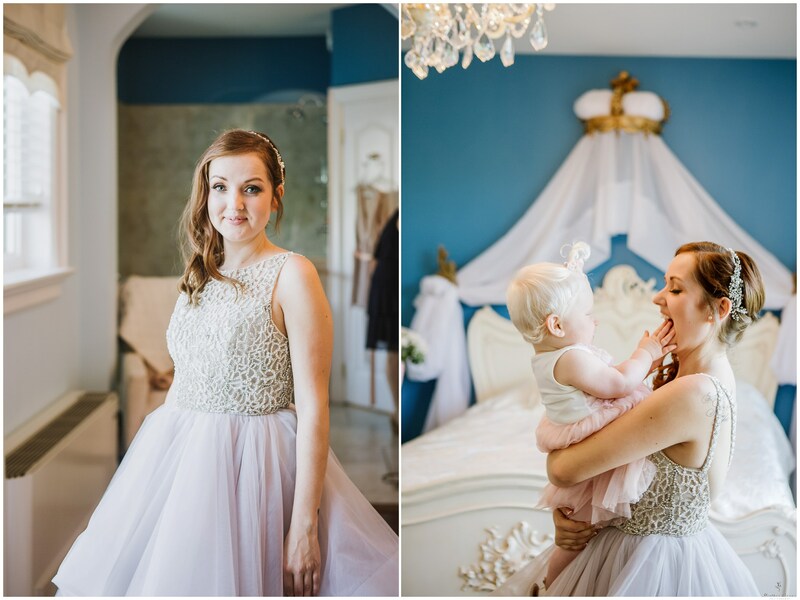 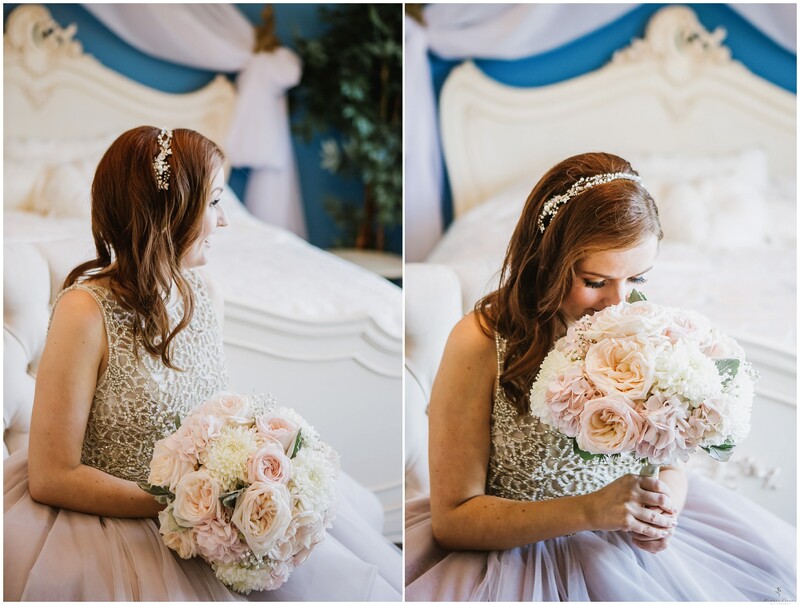 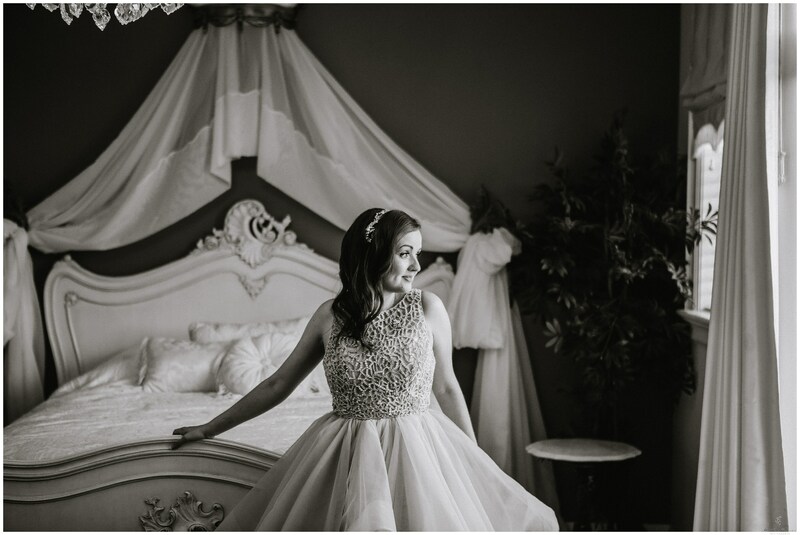 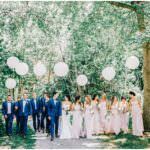 With Sophie’s to die for Hayley Paige wedding gown and her lace black bridesmaids dress, the cool room is always perfect for the girls beforehand to get ready, have photos and get all excited before the “I Do’s”. 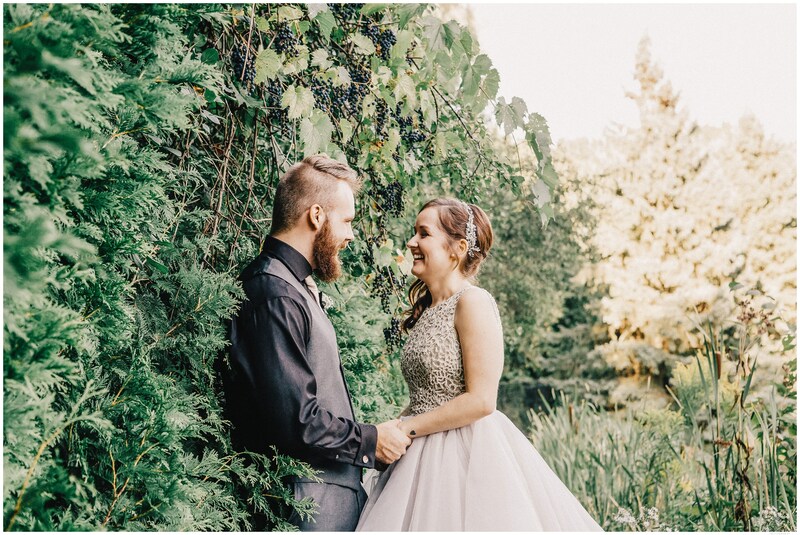 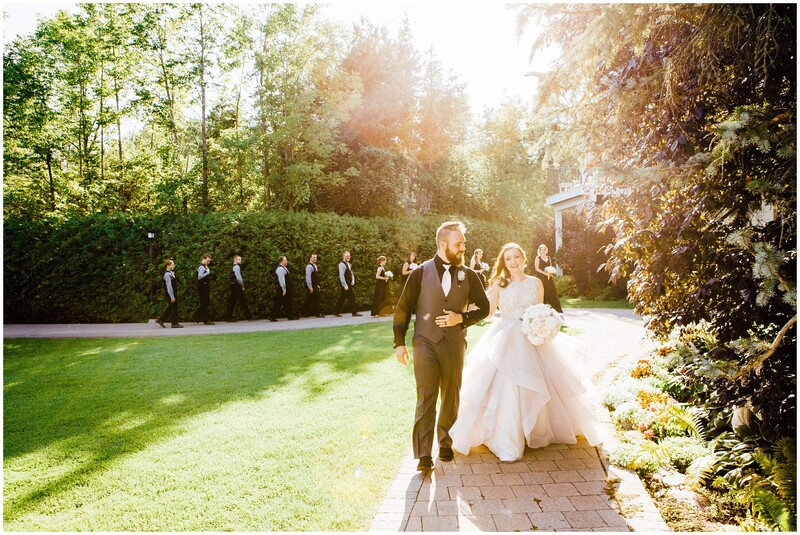 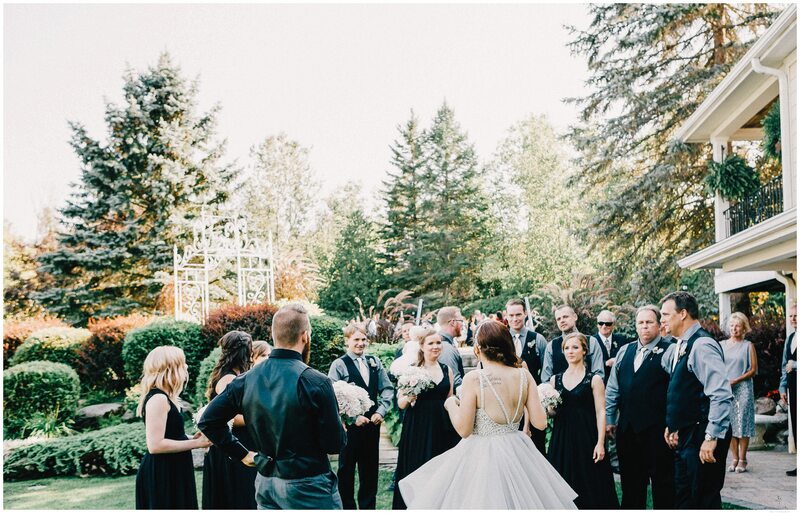 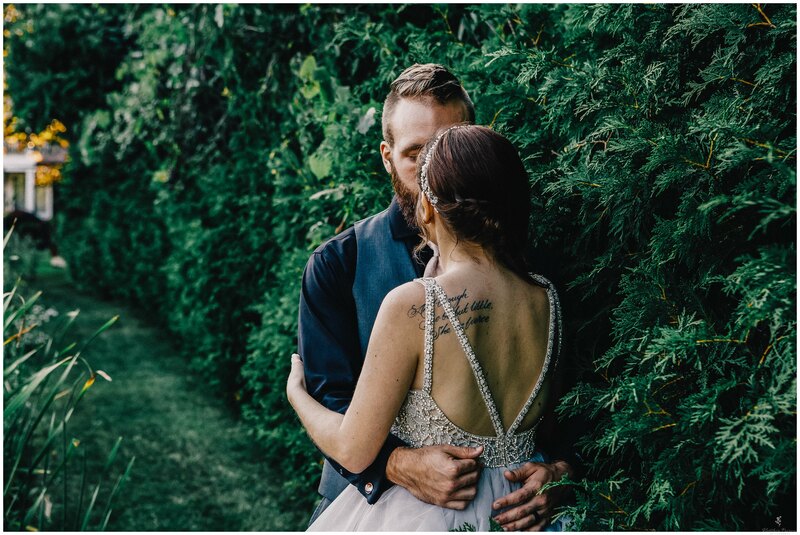 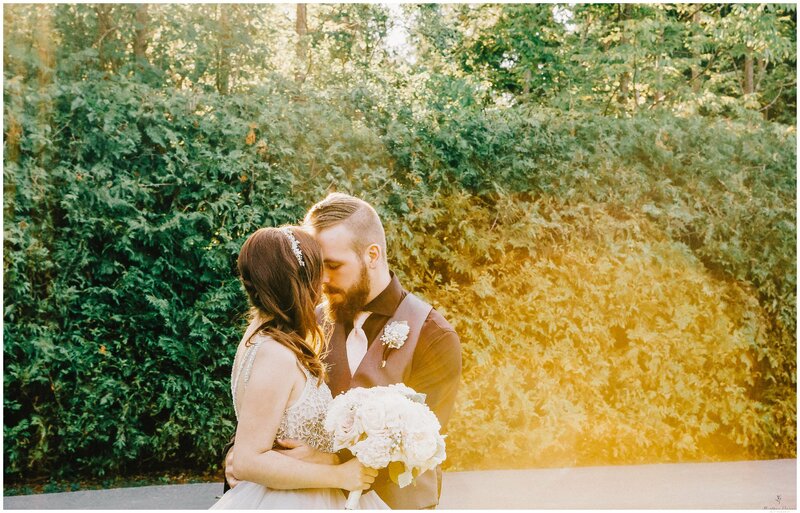 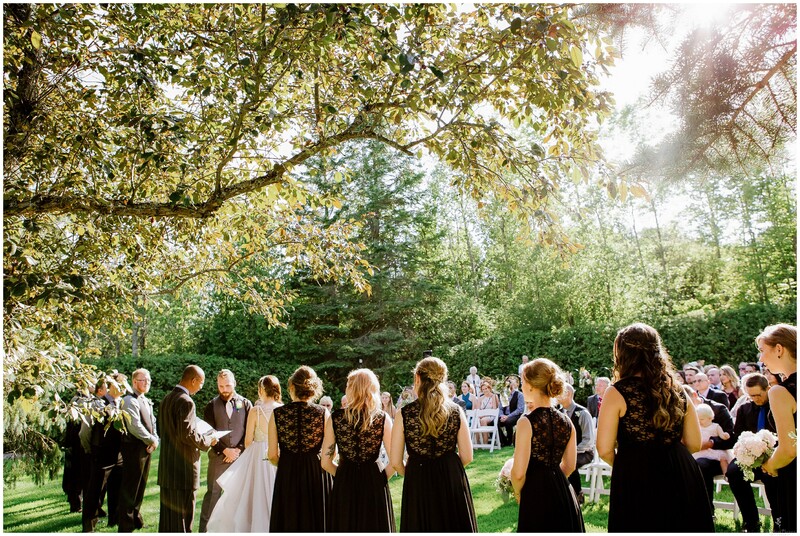 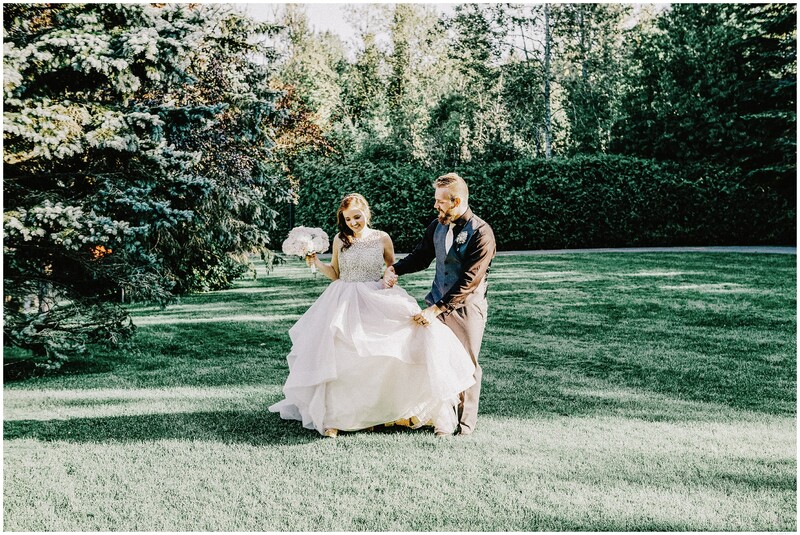 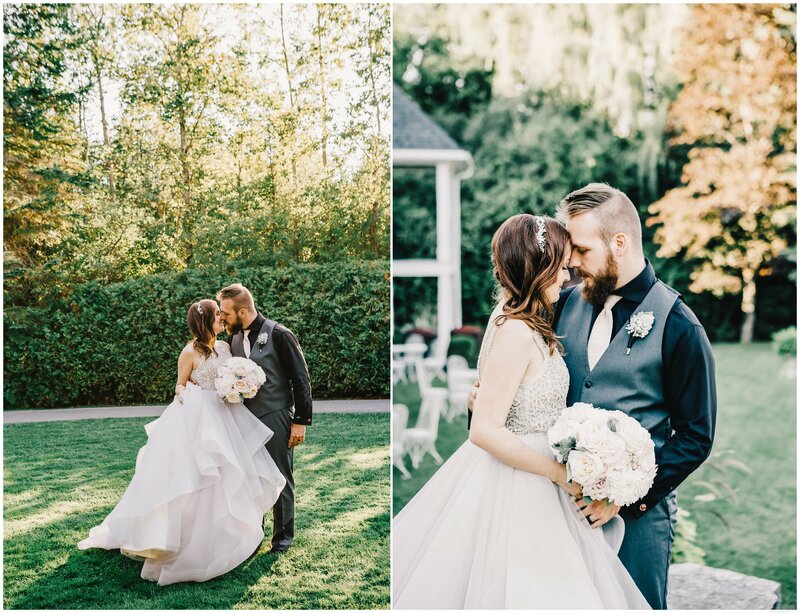 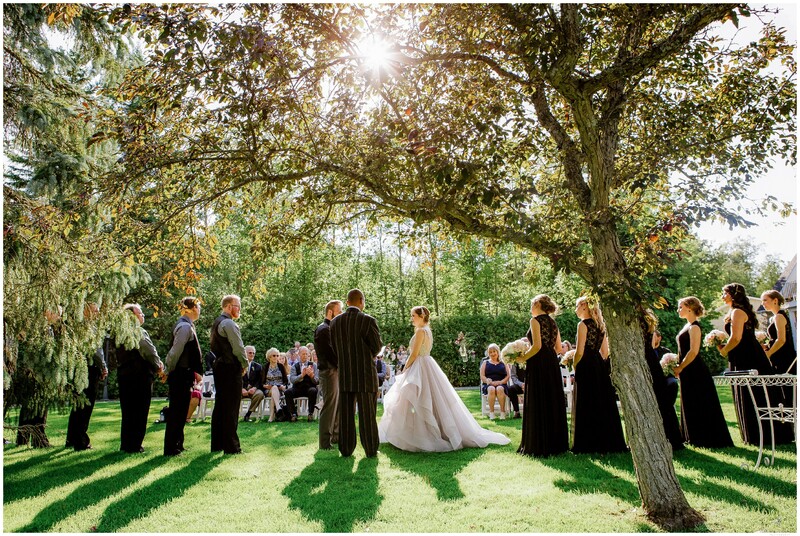 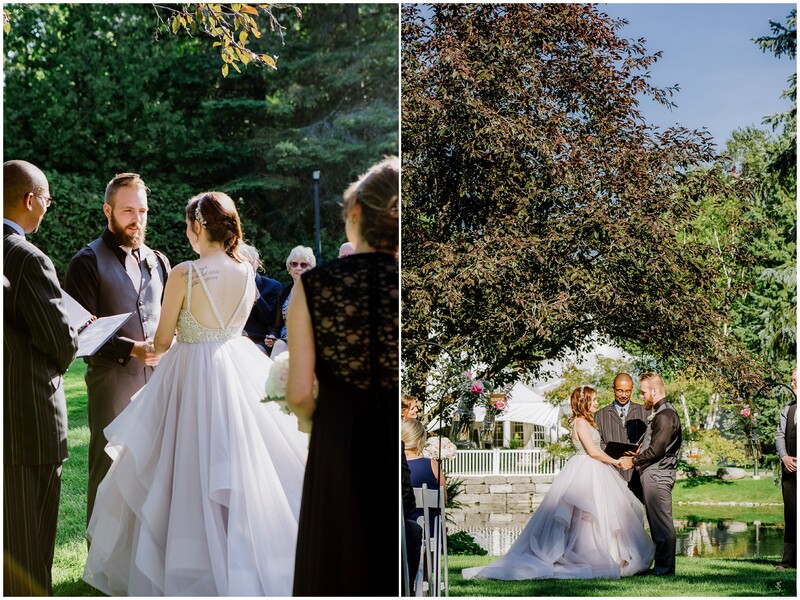 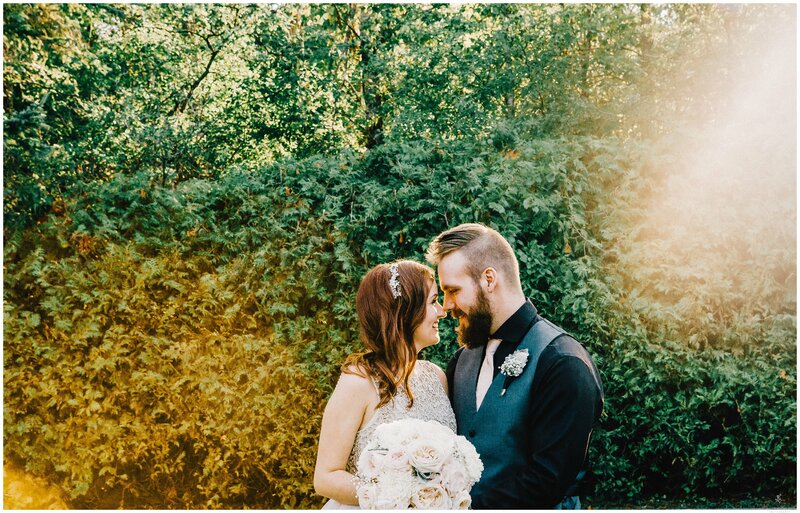 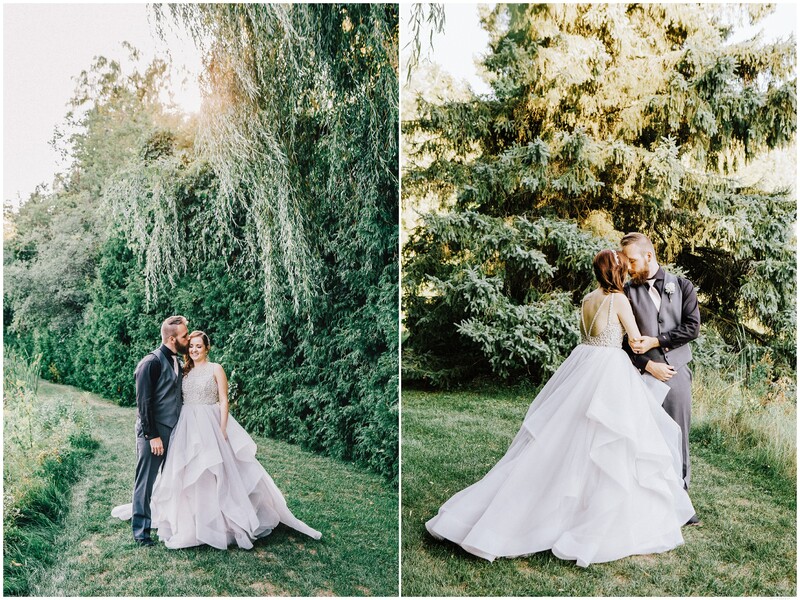 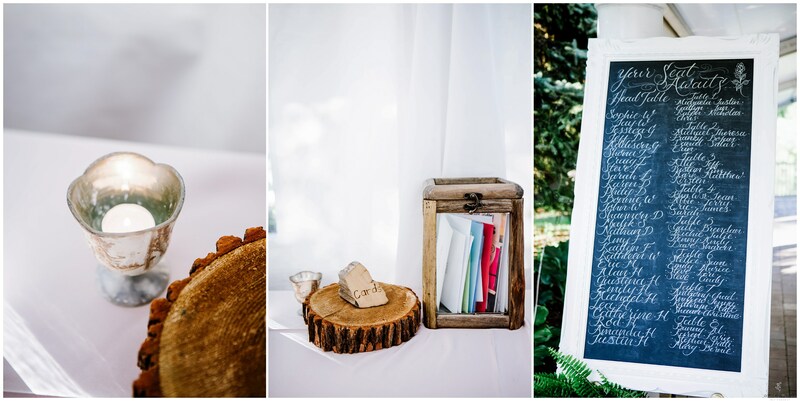 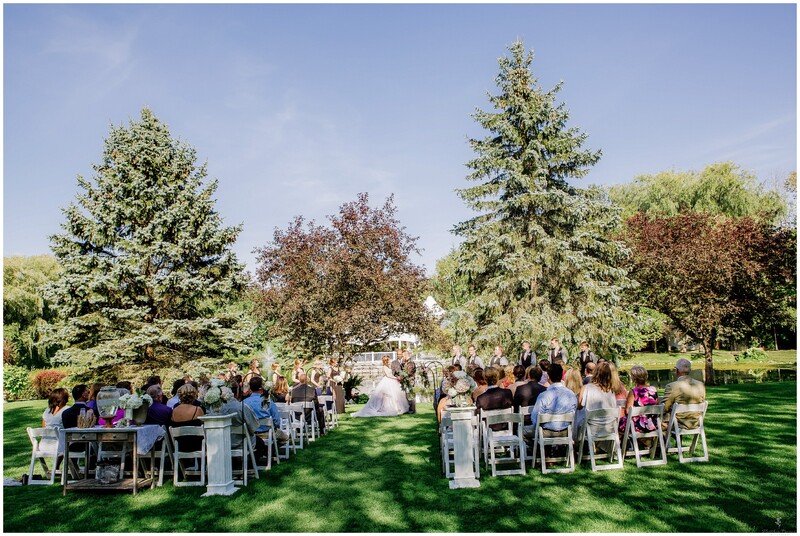 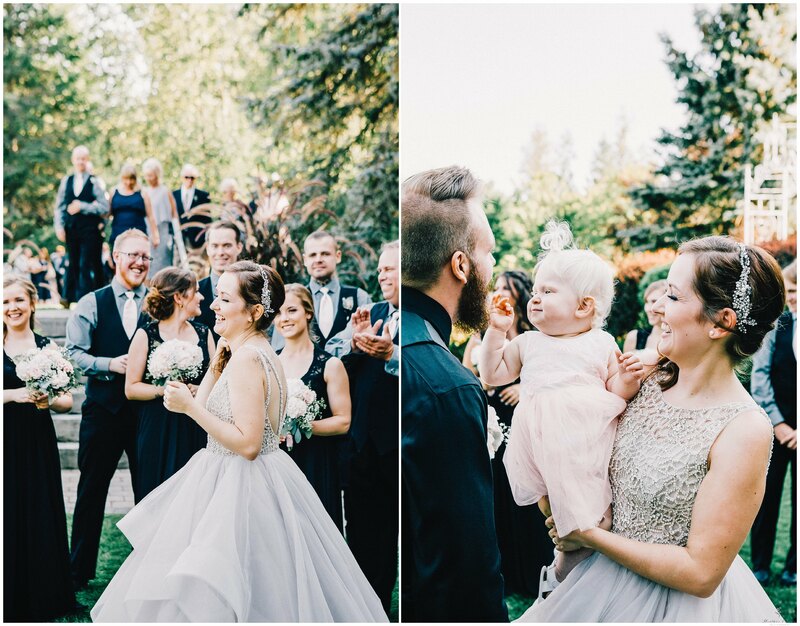 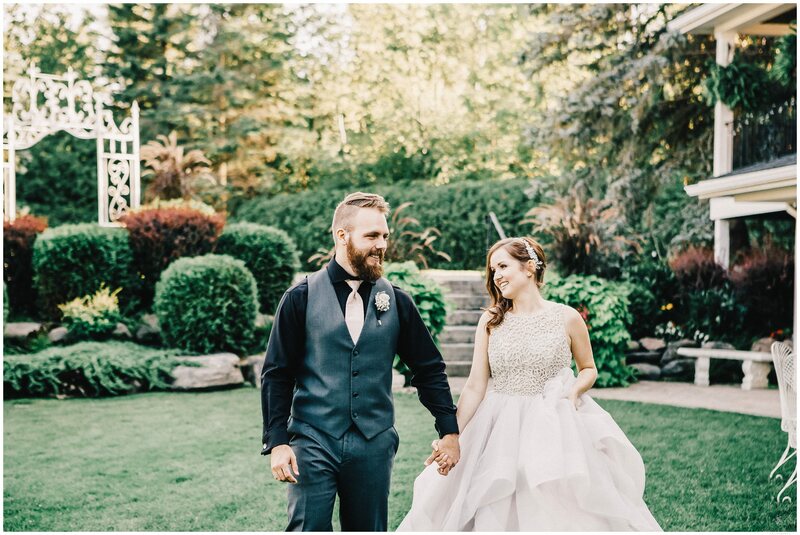 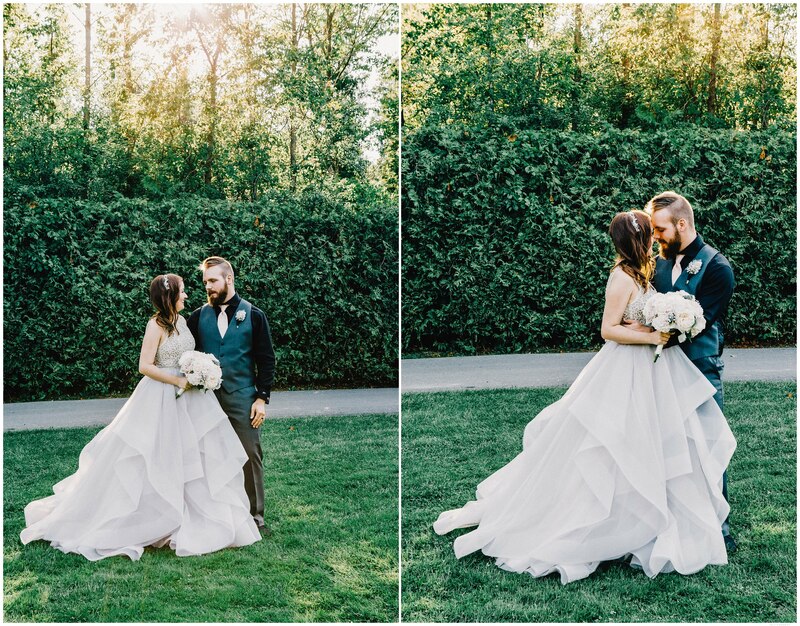 As the sun dapples through the crabapple tree, the ceremony is the perfect garden setting for this adorable couple! 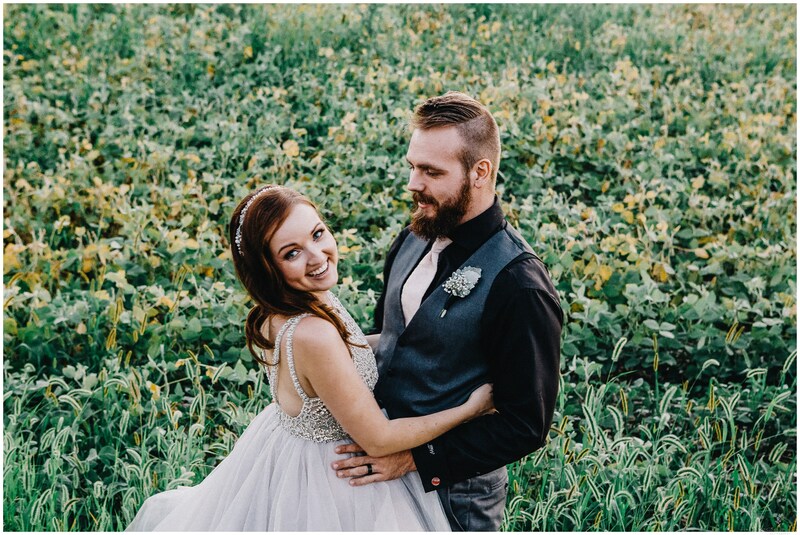 They are just soo darn cute and soo very happy and in love! 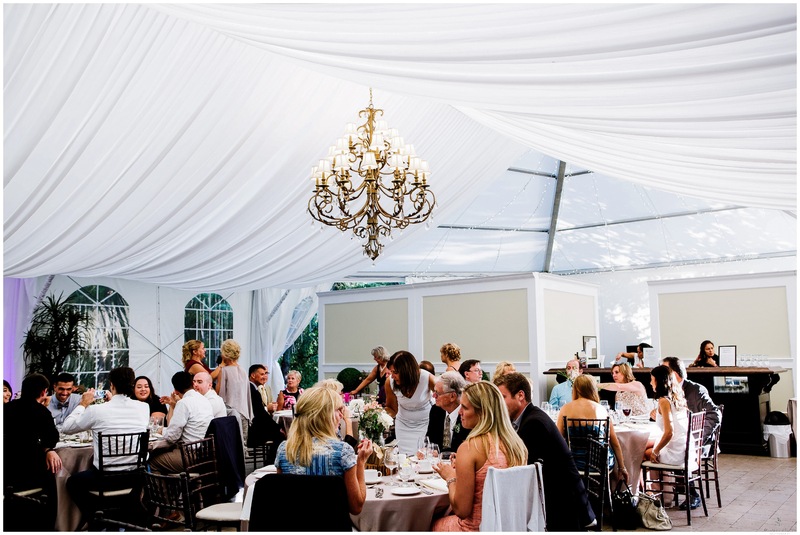 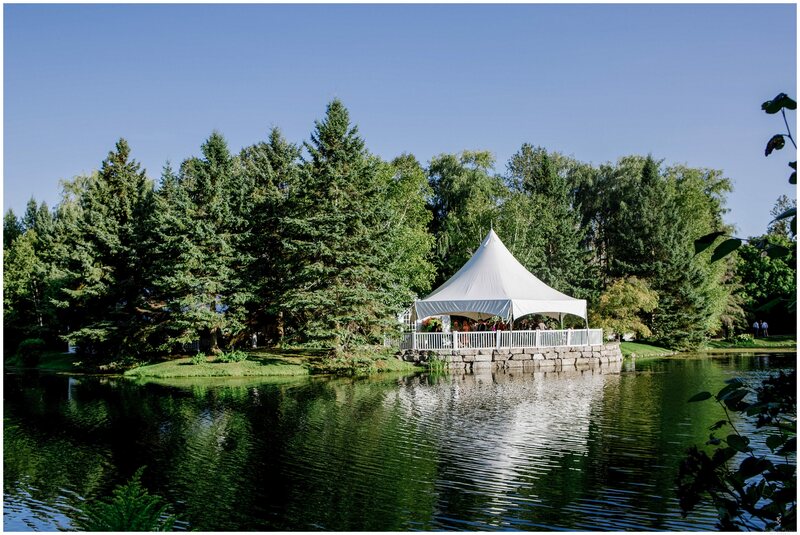 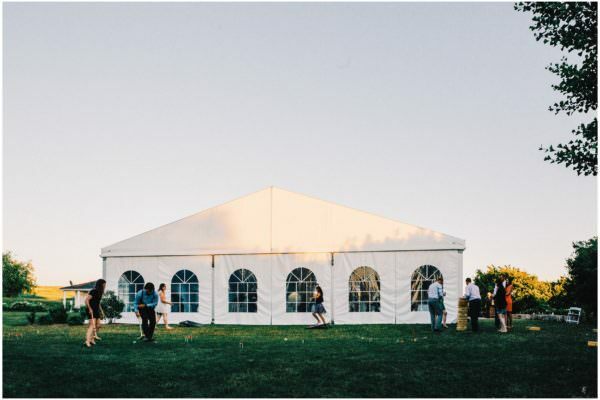 As the guests are mingling and hanging out by the marquis tent, photos are underway as we meander around the grounds. 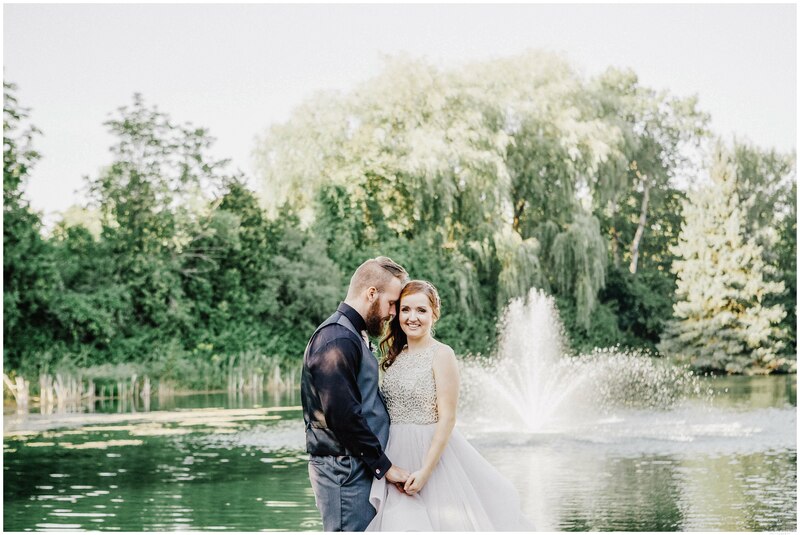 Always walking hand in hand along the pond edge under the willow tree and against the bullrushes, it’s always romantic and serene for photos. 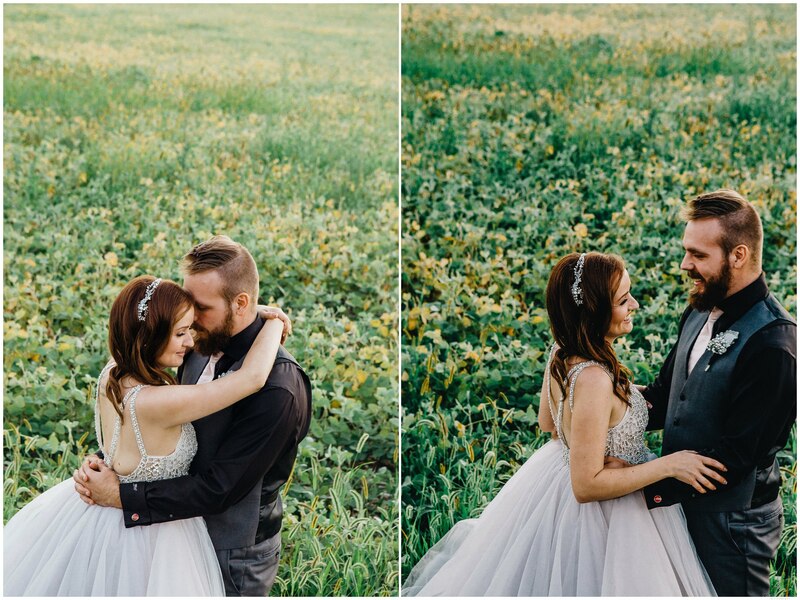 Of course, getting a favorite now is dashing out during dessert time for sunset photos. 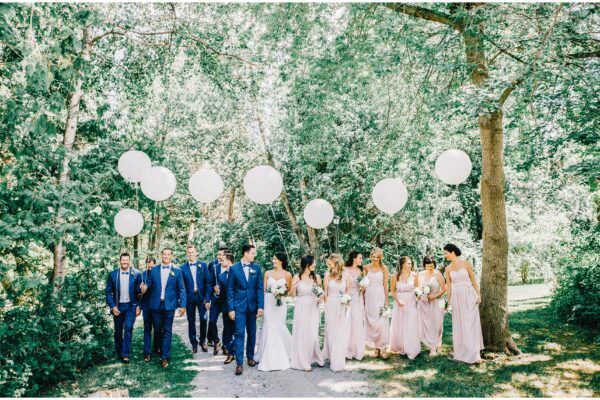 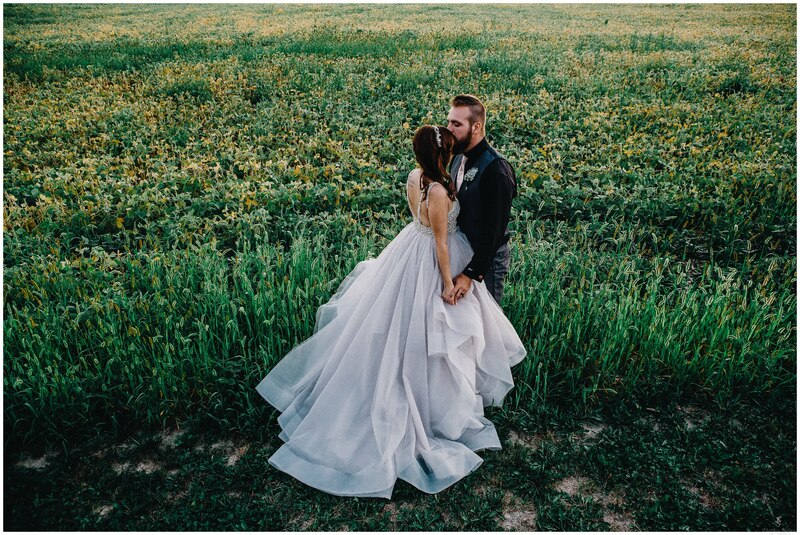 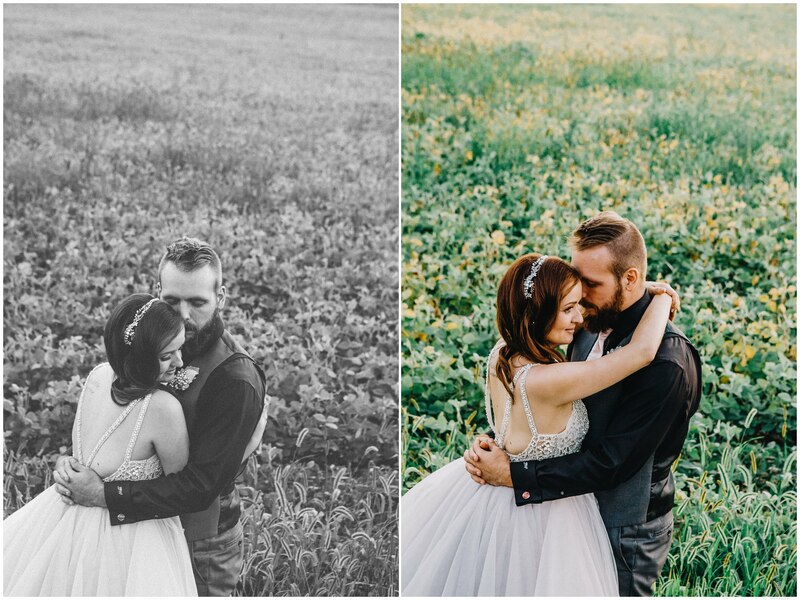 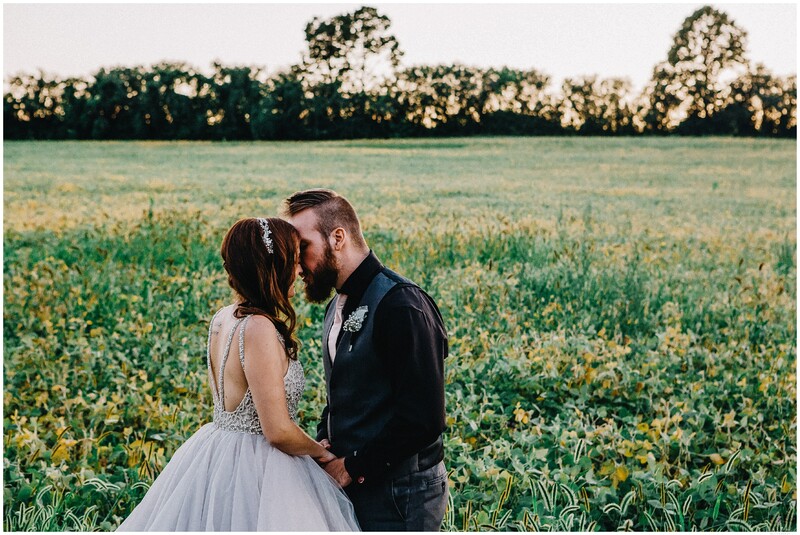 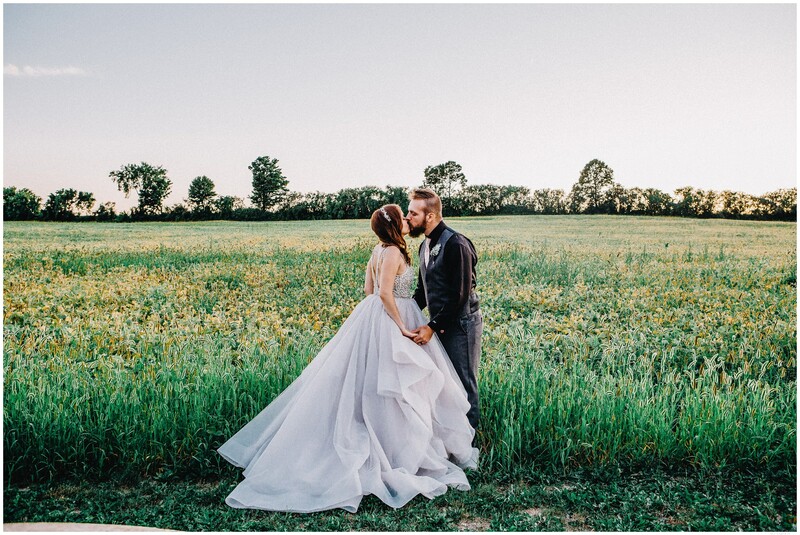 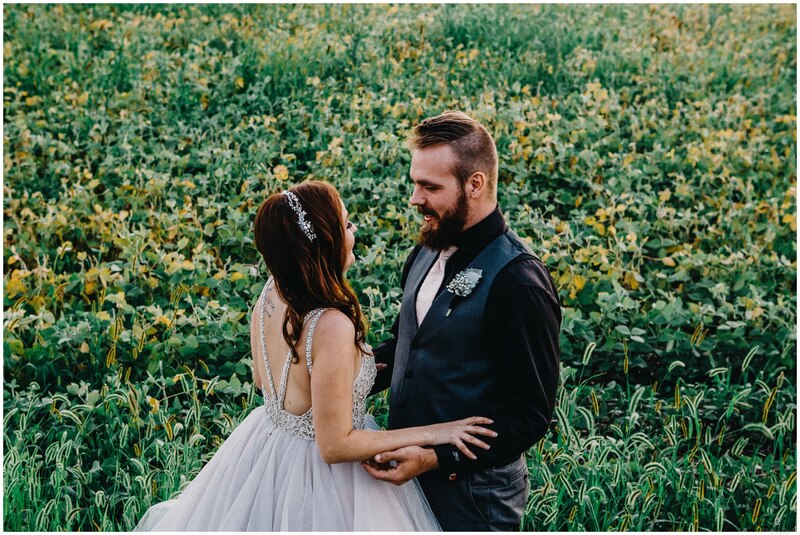 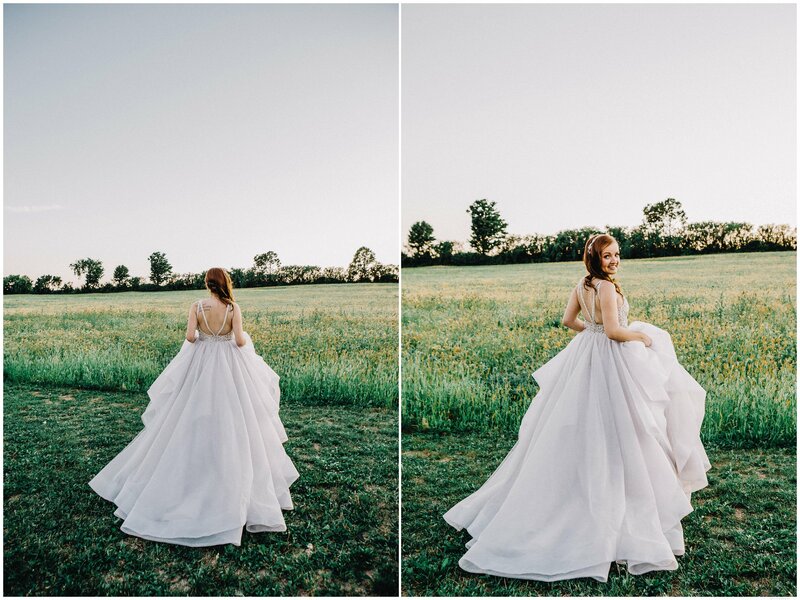 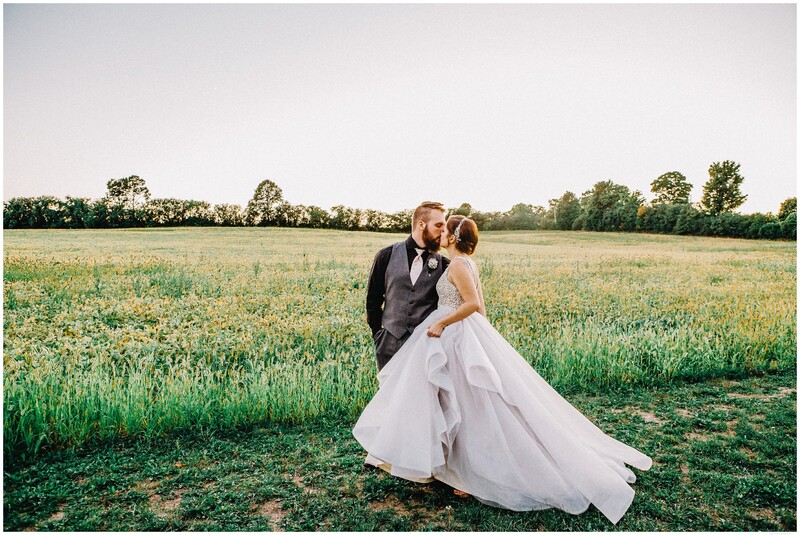 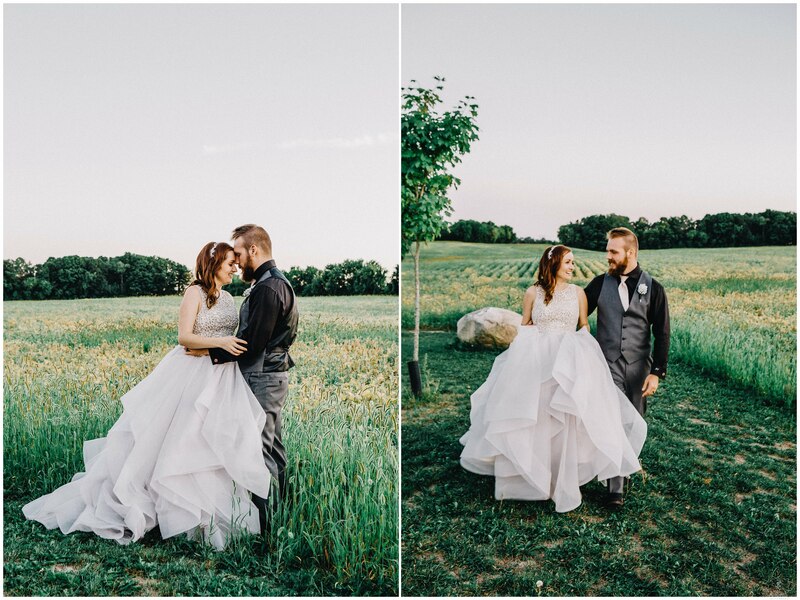 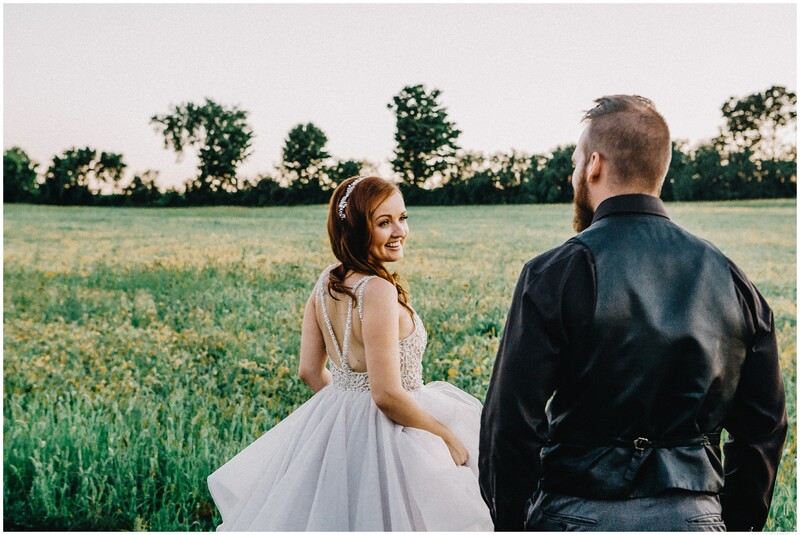 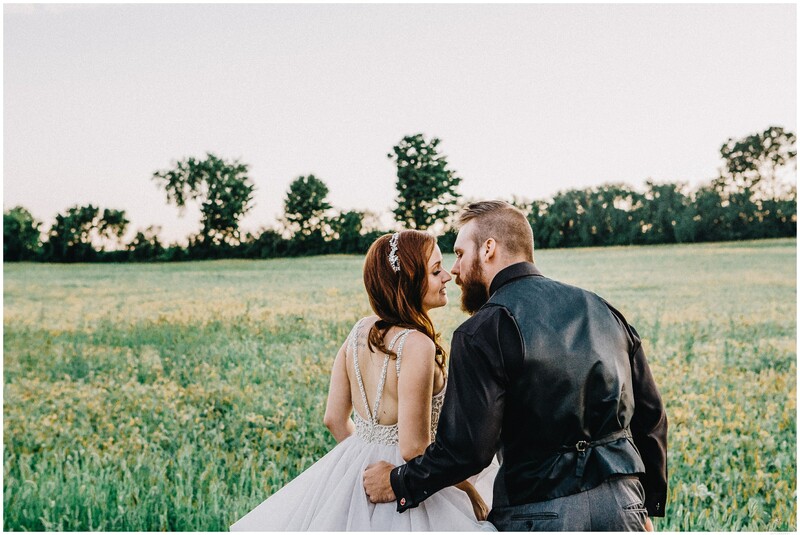 Sophie and John rock this time as they walk through the fields and just beaming at one another…on their perfect wedding day! 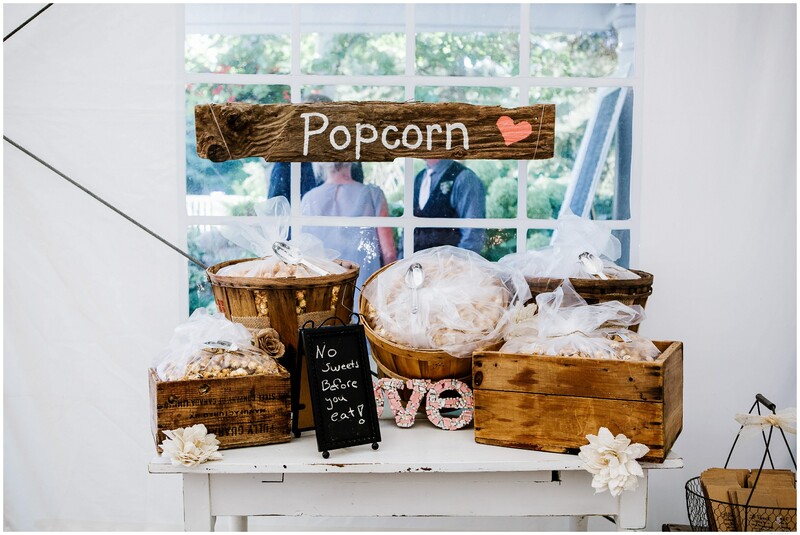 Check out their popcorn station! 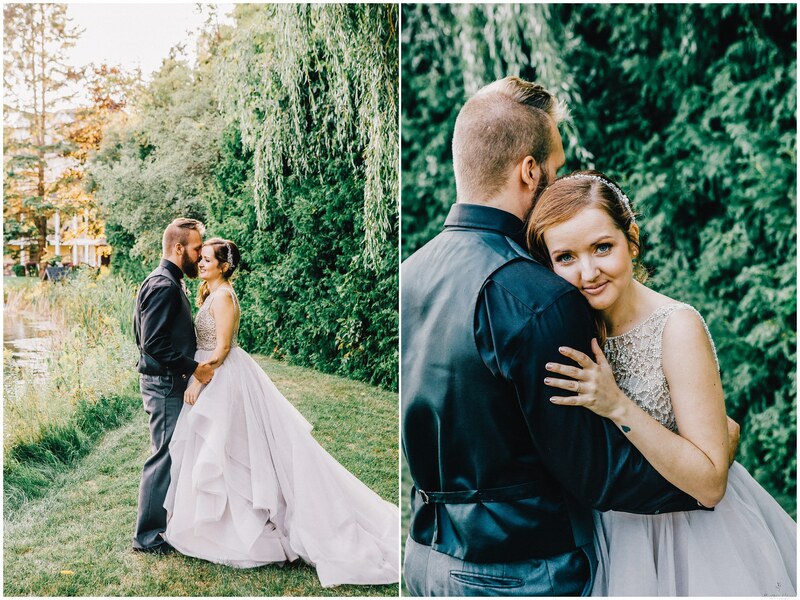 It was awesome and such a treat!!!! 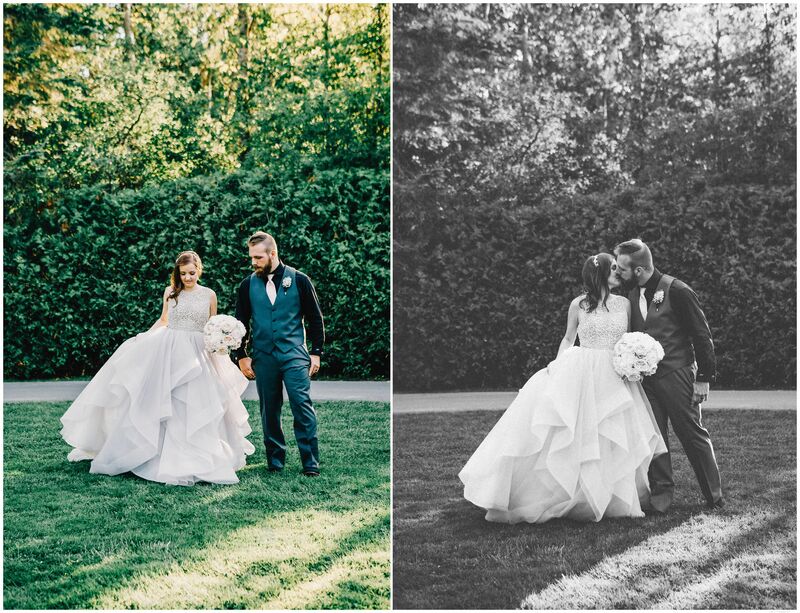 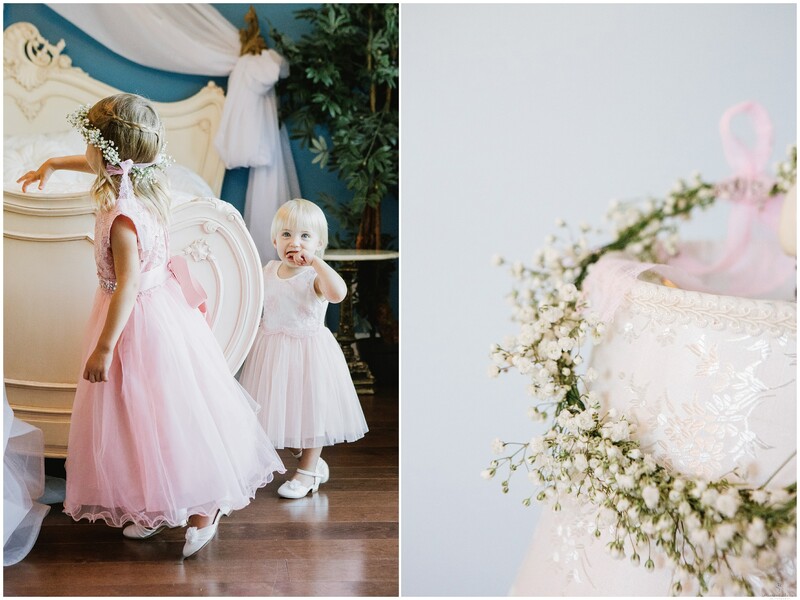 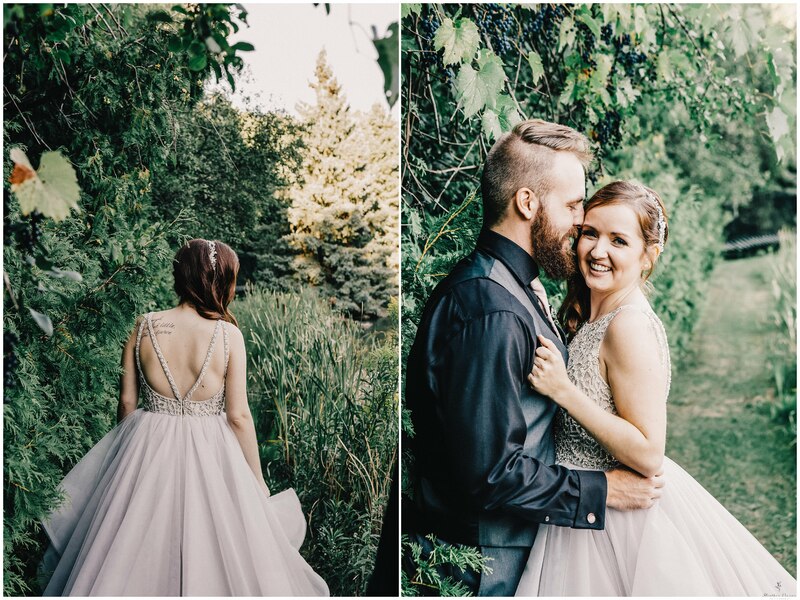 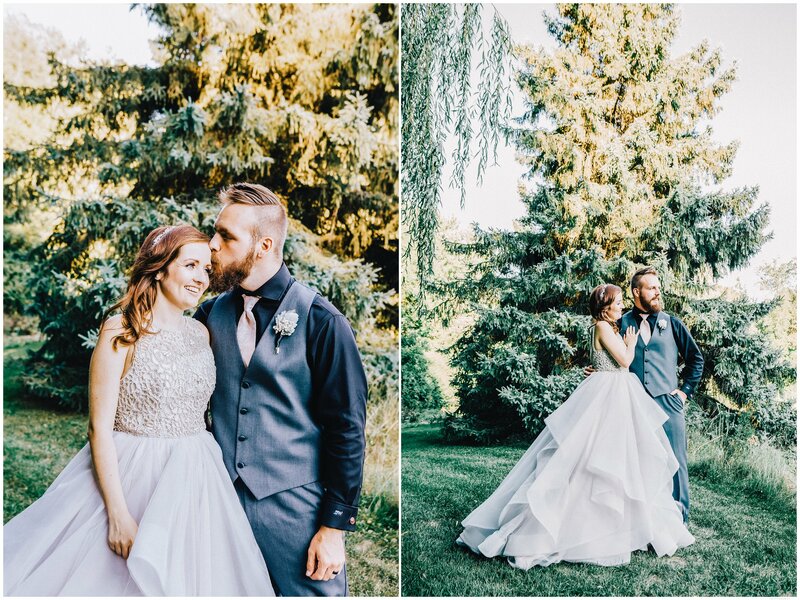 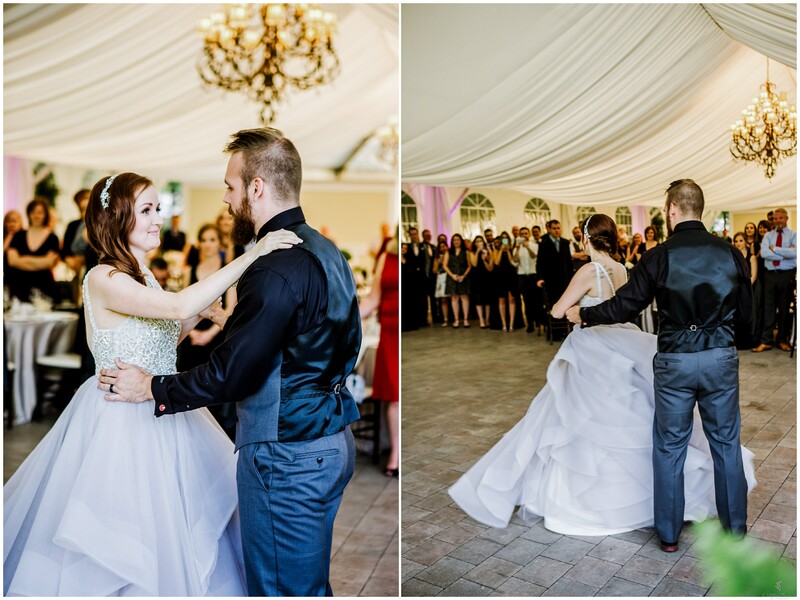 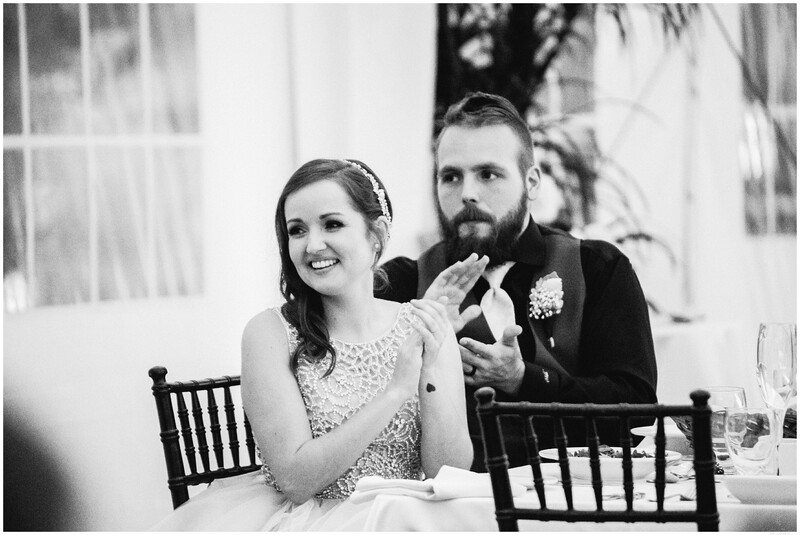 Lots of fun and such a sweet, sweet day, for this adorable sweet couple! 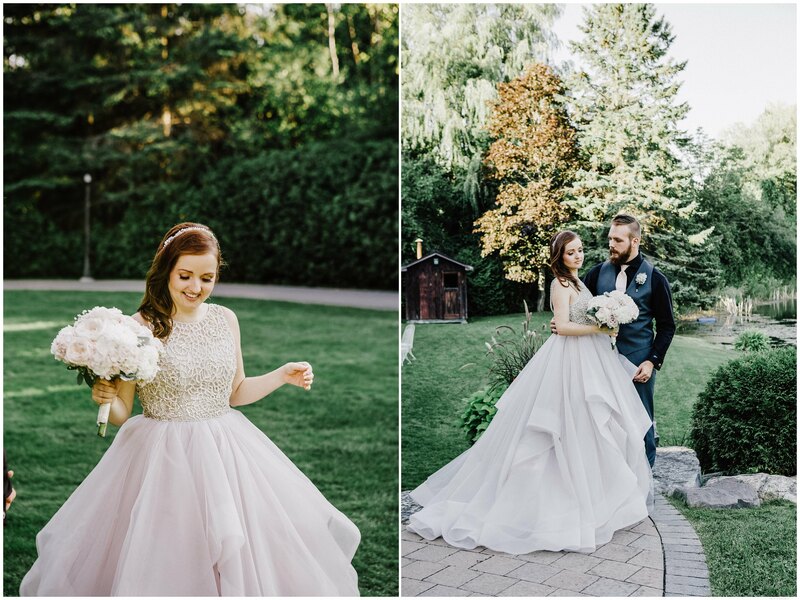 Lots of love and happiness for all your years to come!